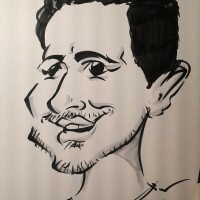 The human side of technology. 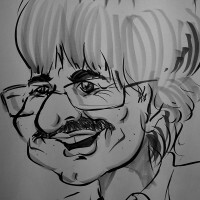 During the Euroguss Exhibition in Nurnberg, the speedpainter. 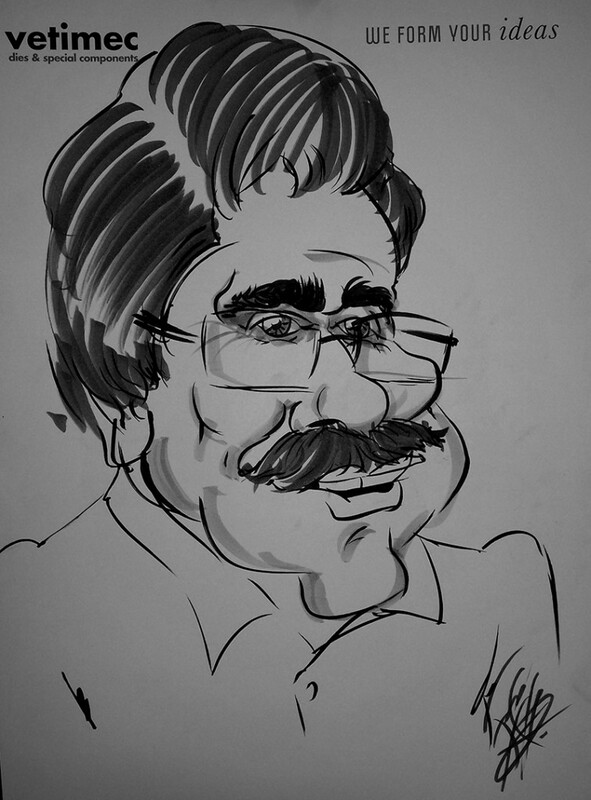 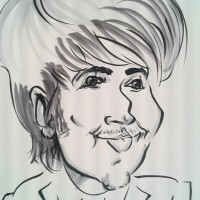 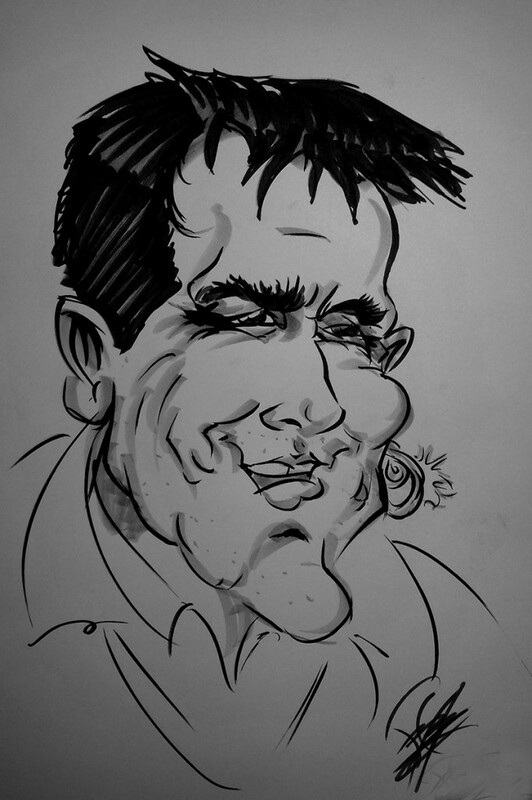 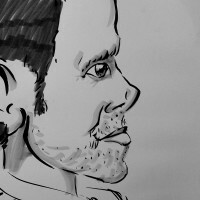 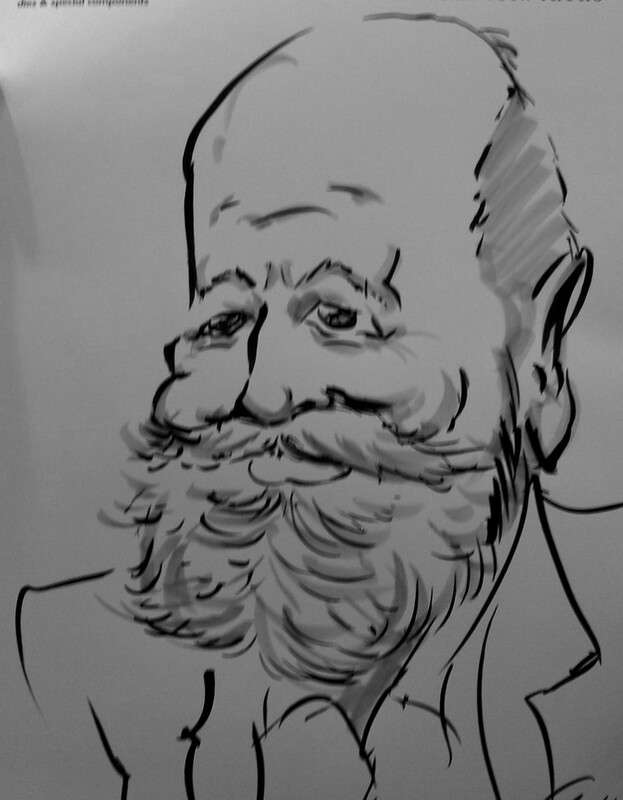 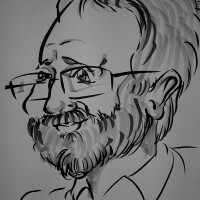 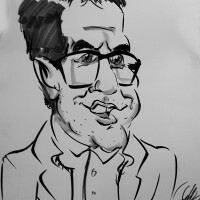 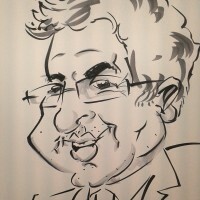 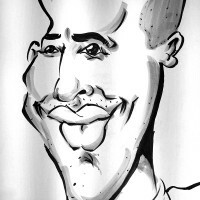 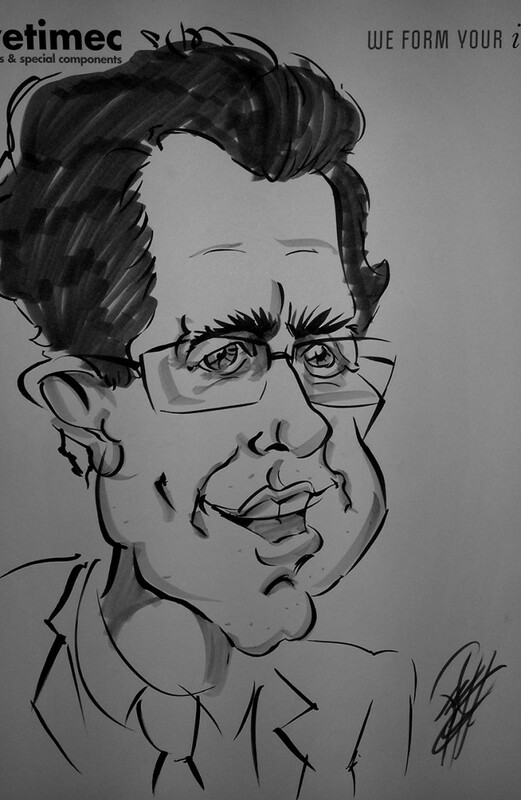 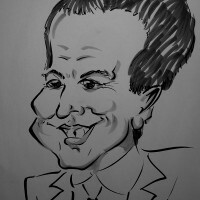 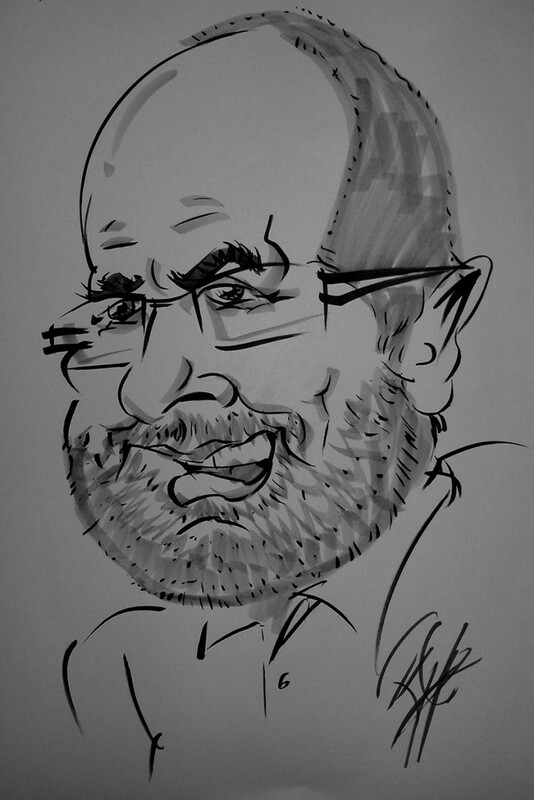 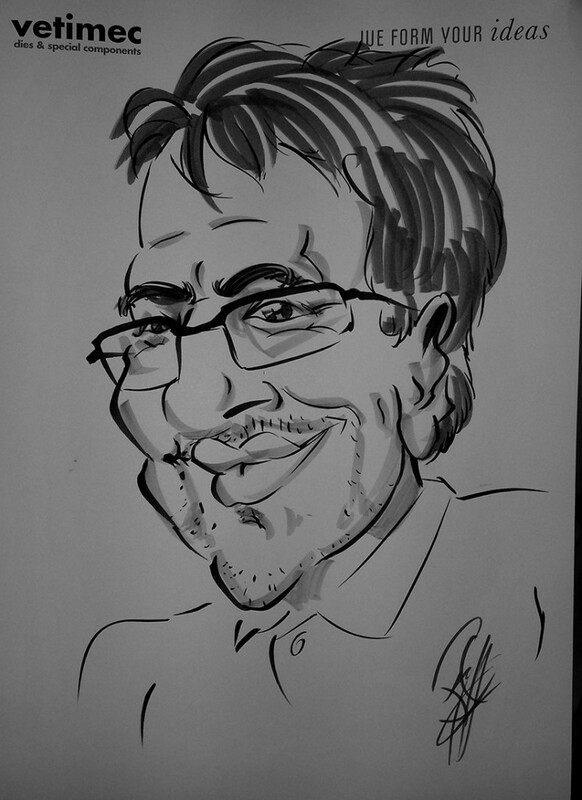 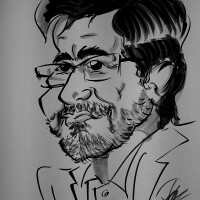 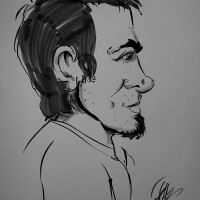 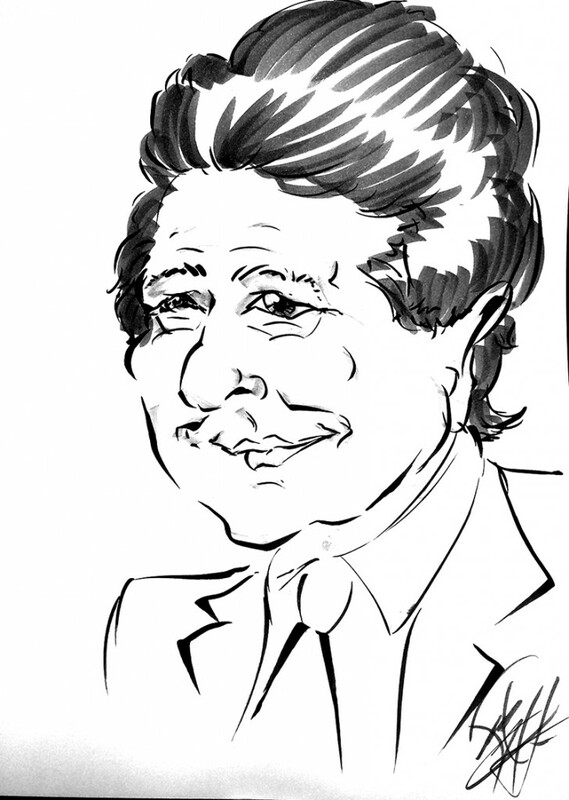 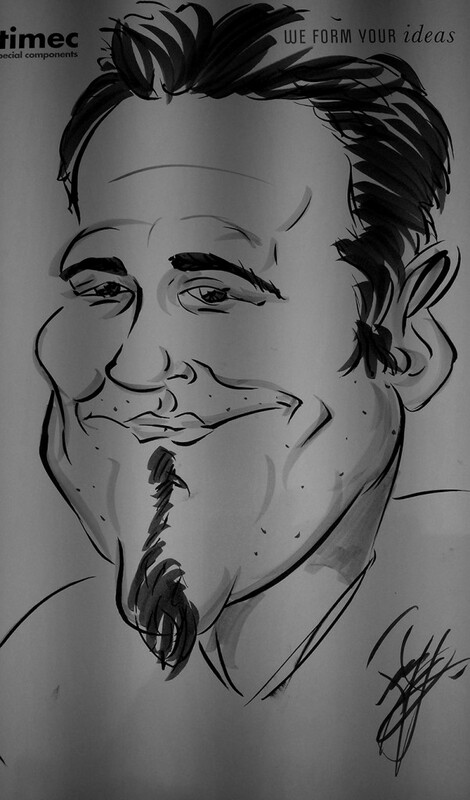 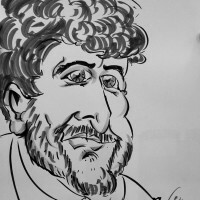 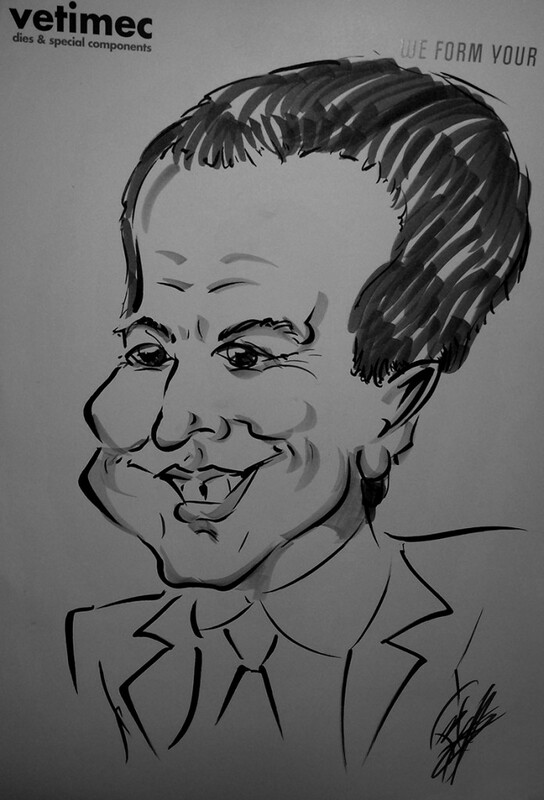 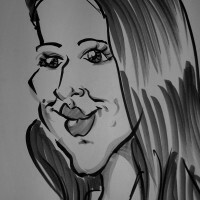 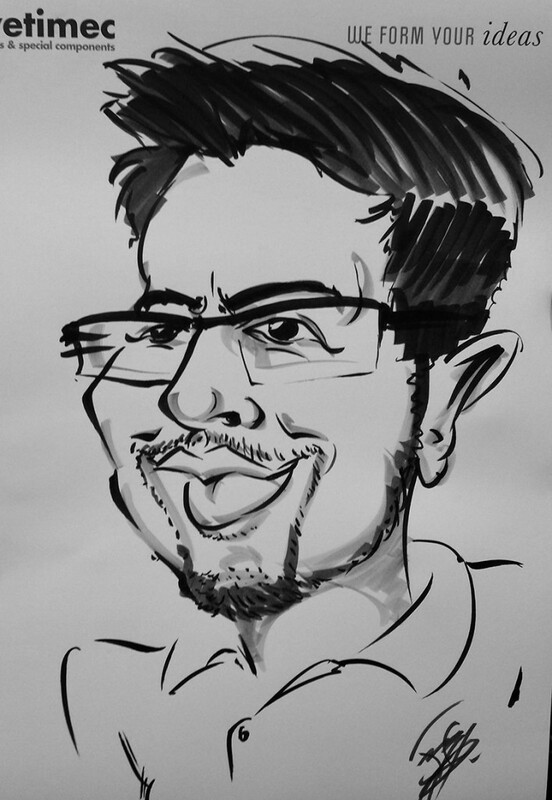 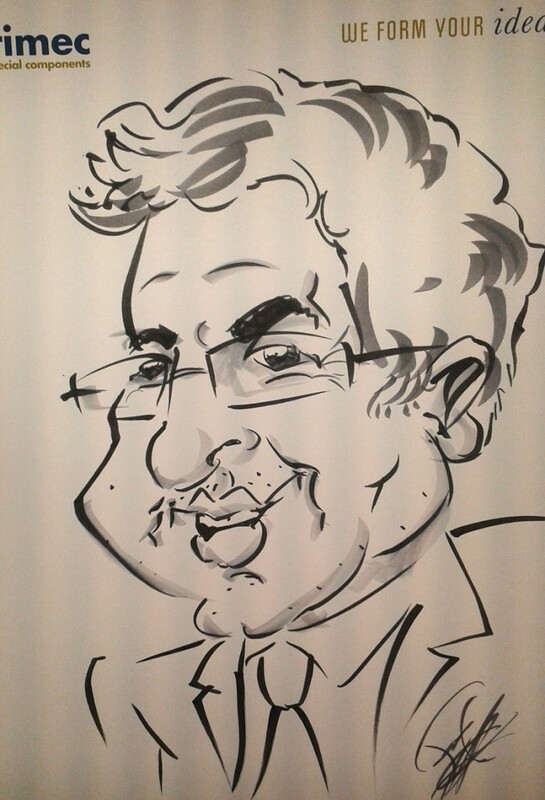 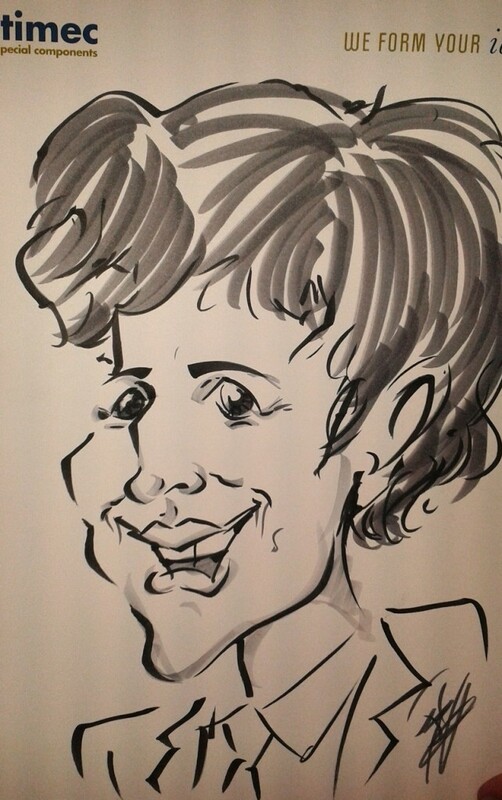 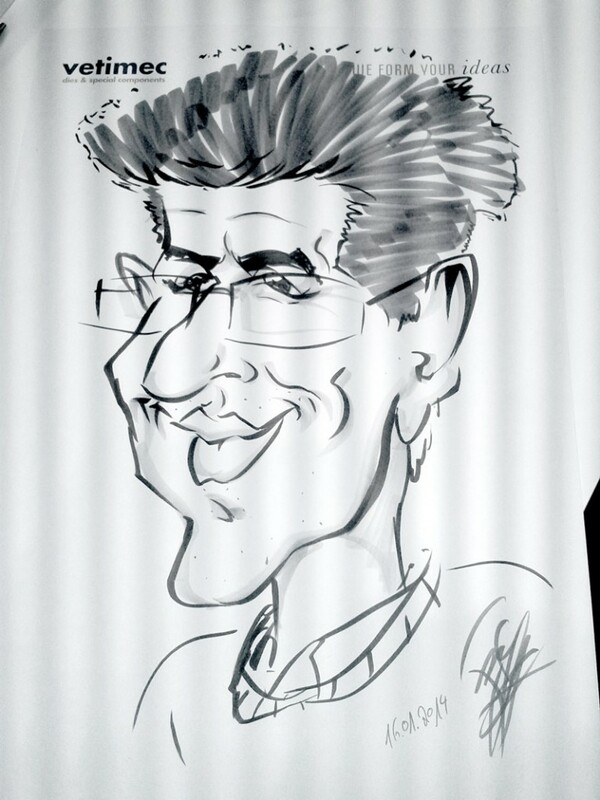 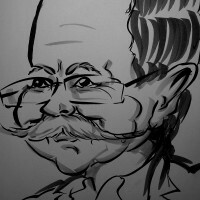 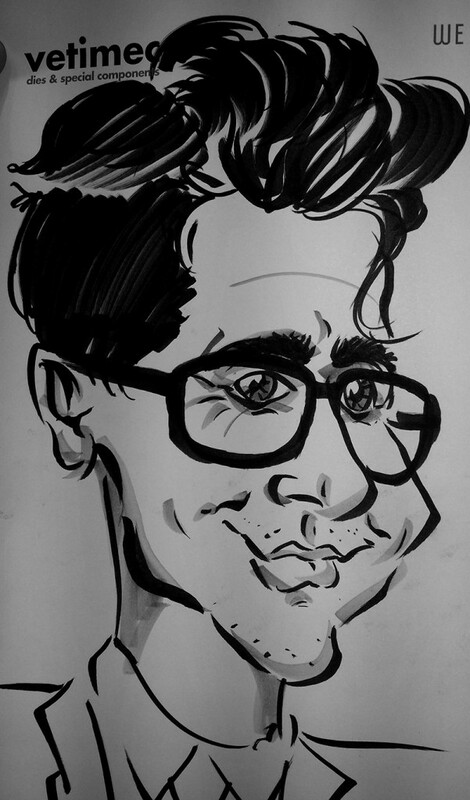 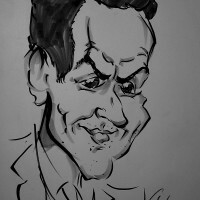 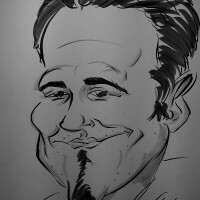 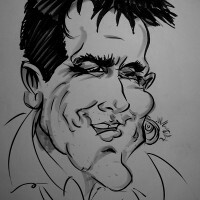 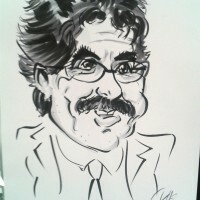 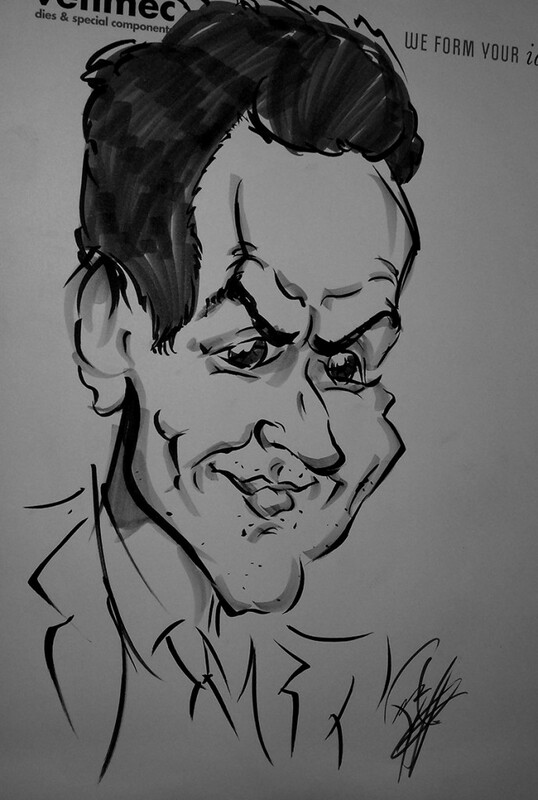 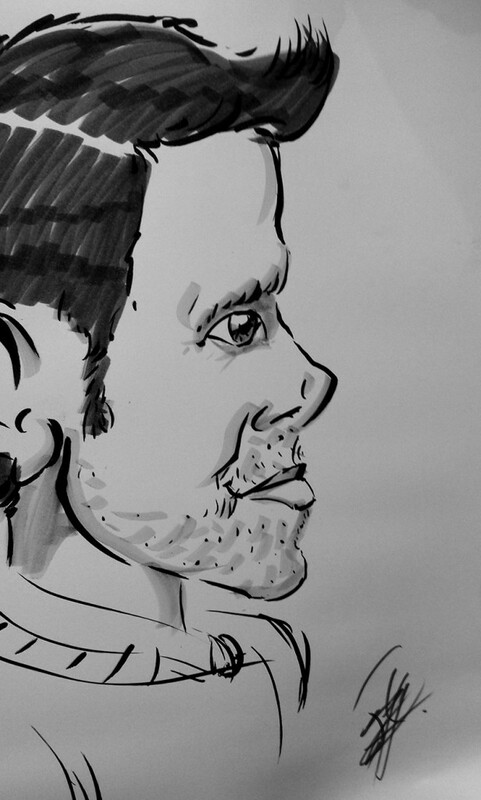 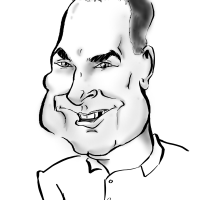 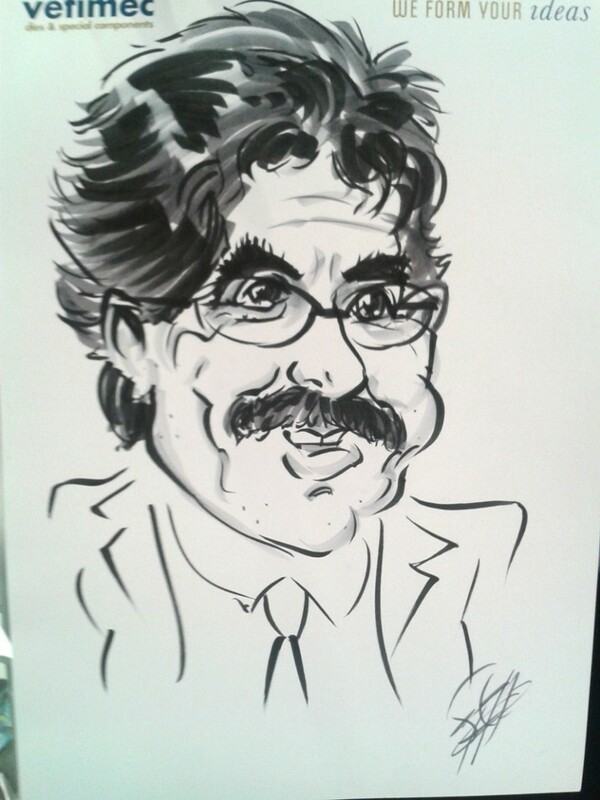 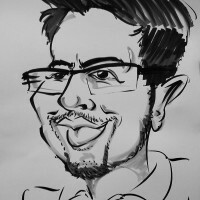 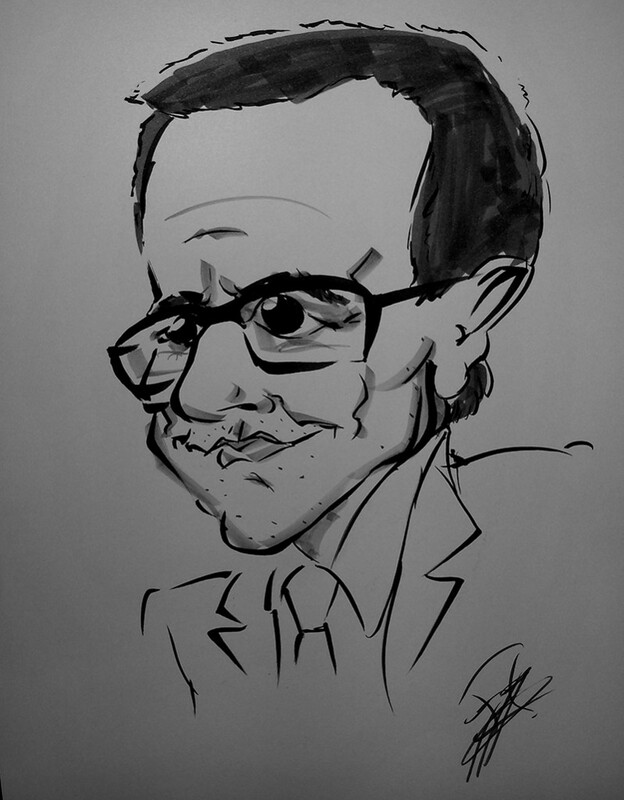 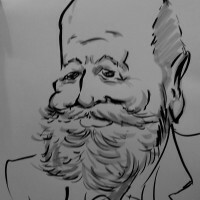 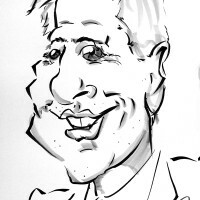 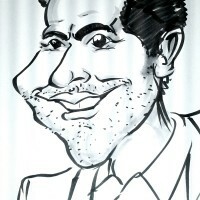 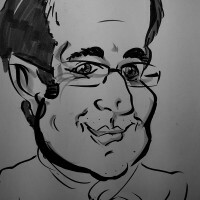 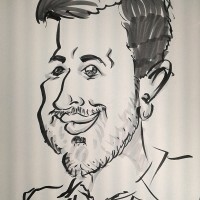 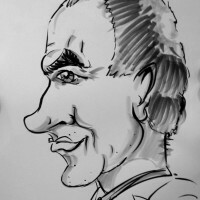 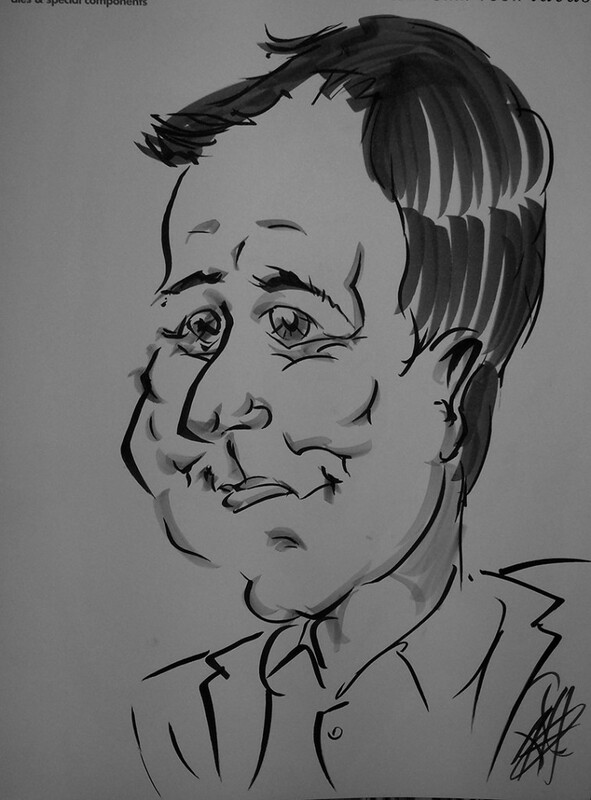 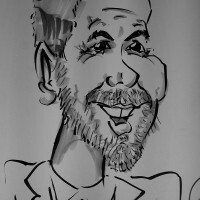 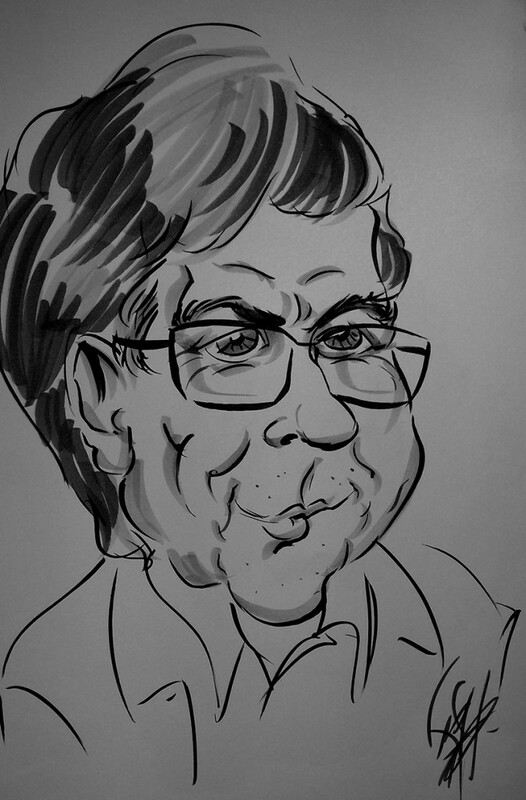 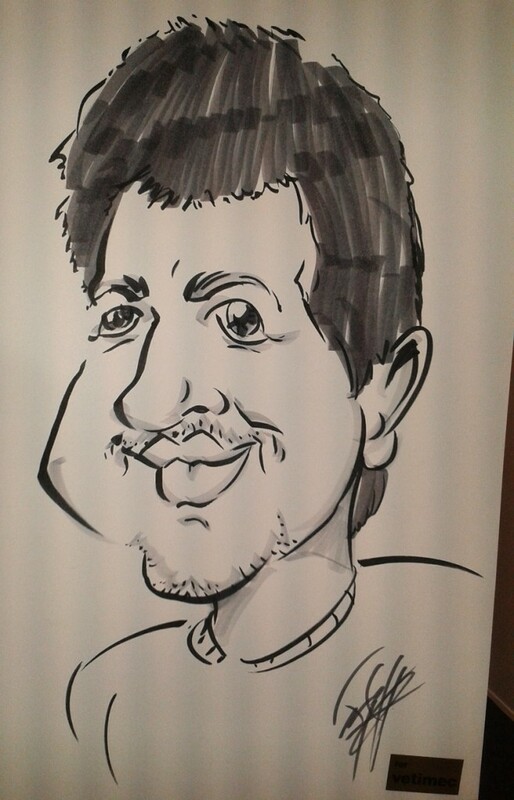 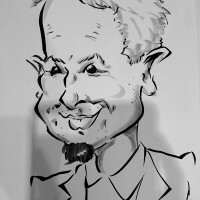 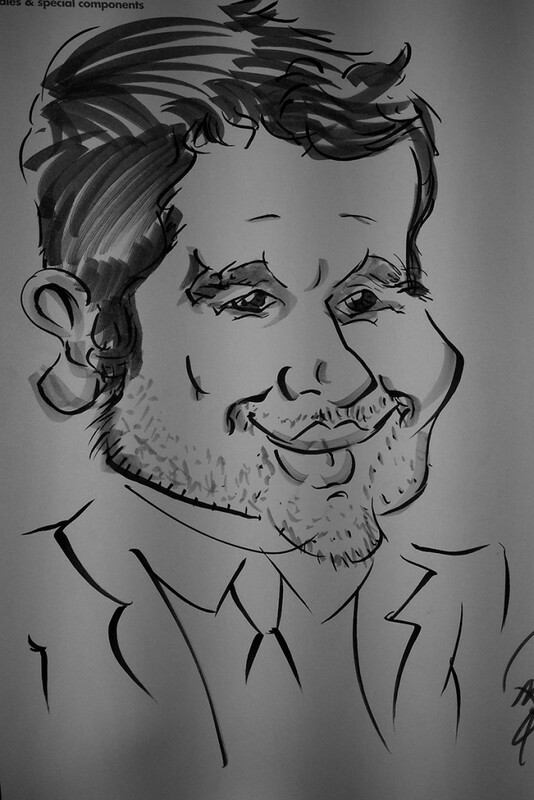 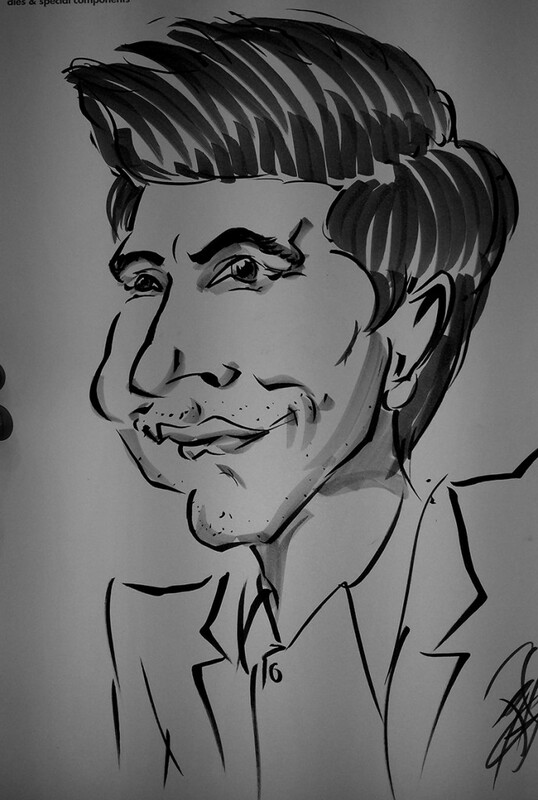 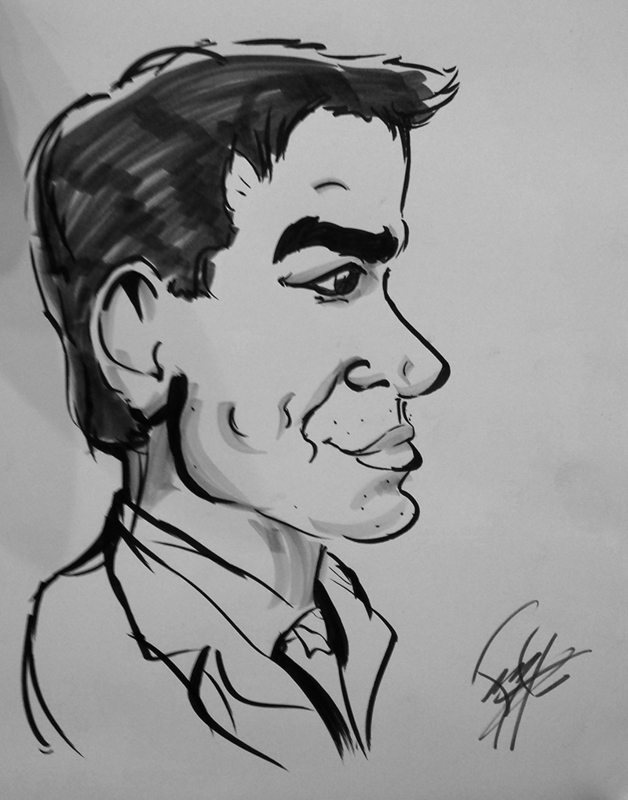 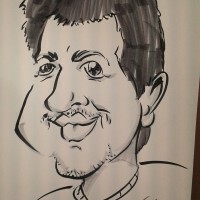 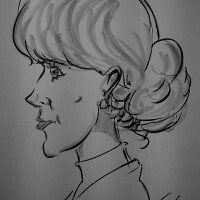 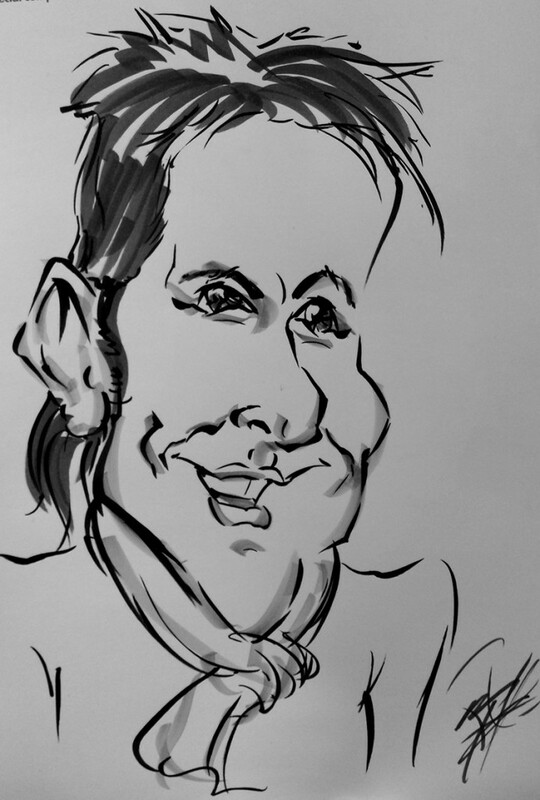 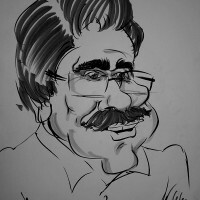 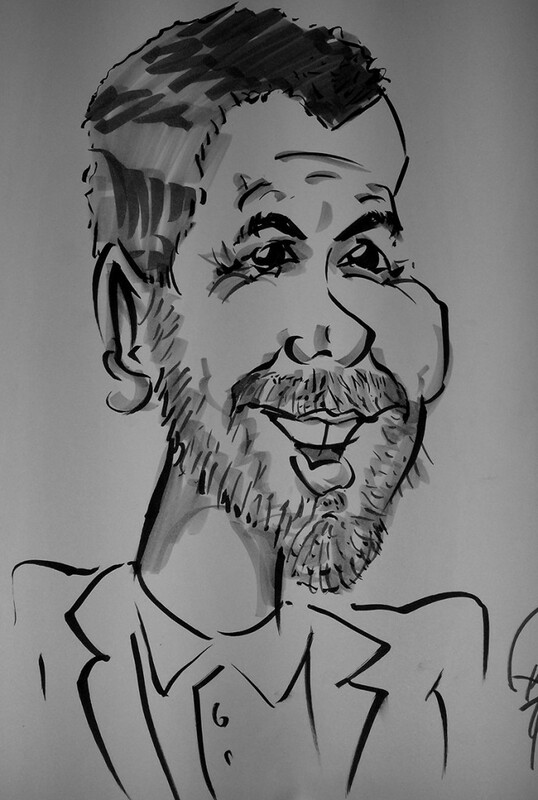 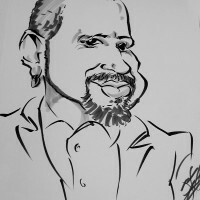 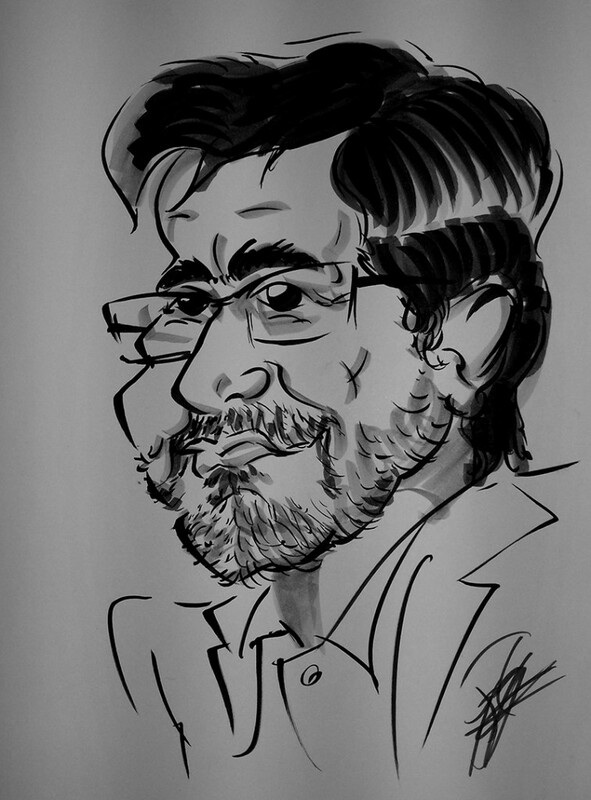 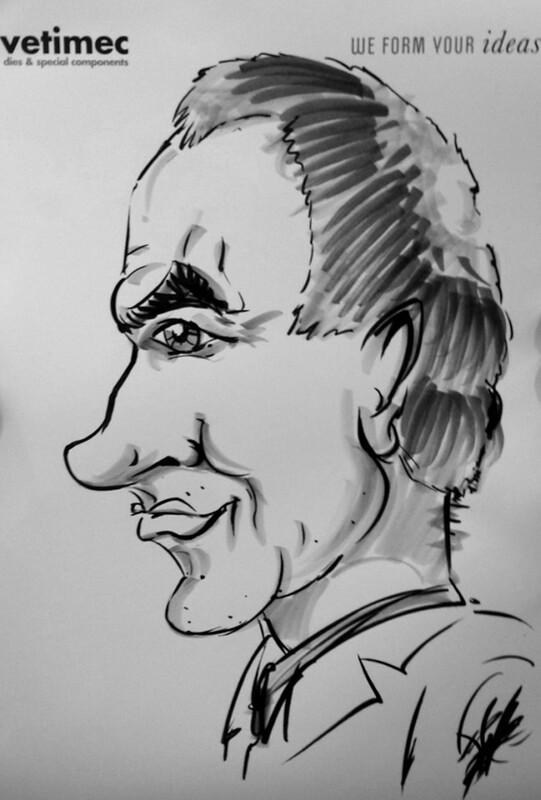 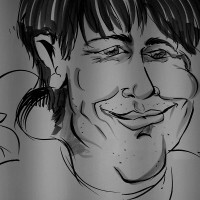 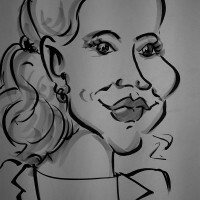 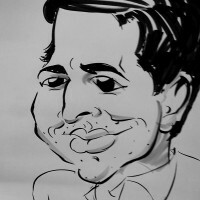 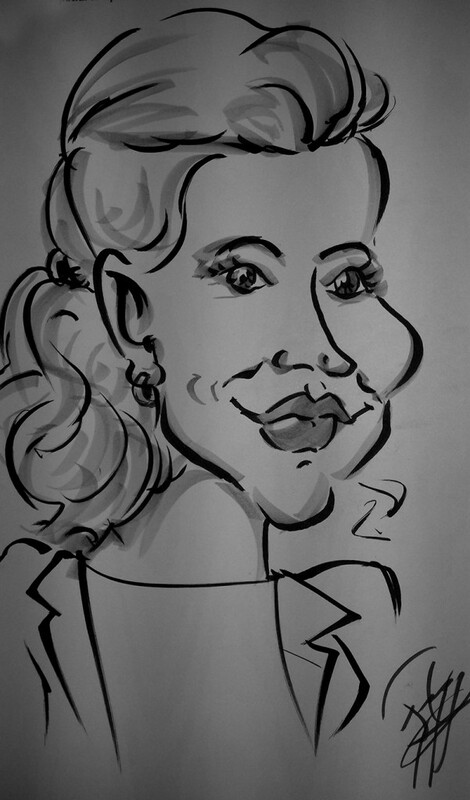 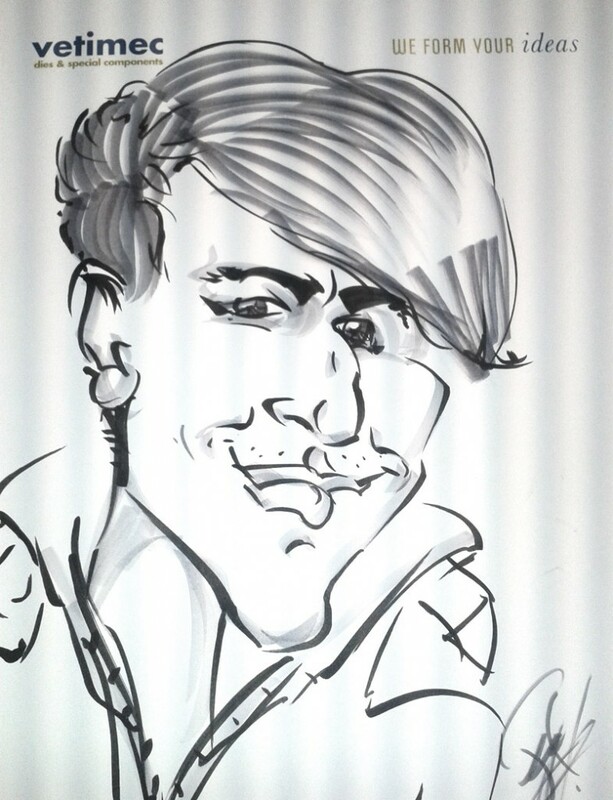 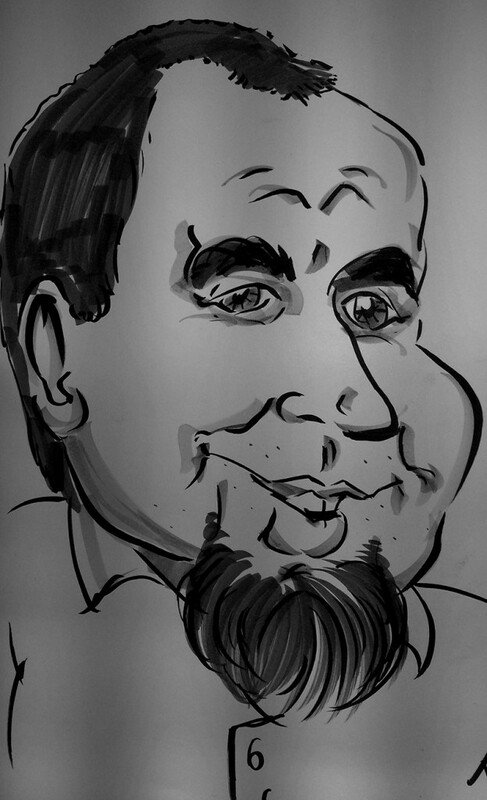 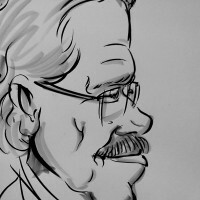 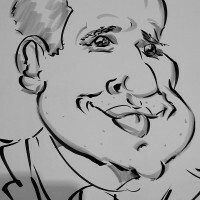 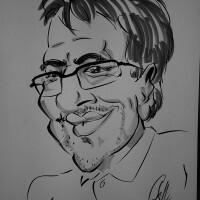 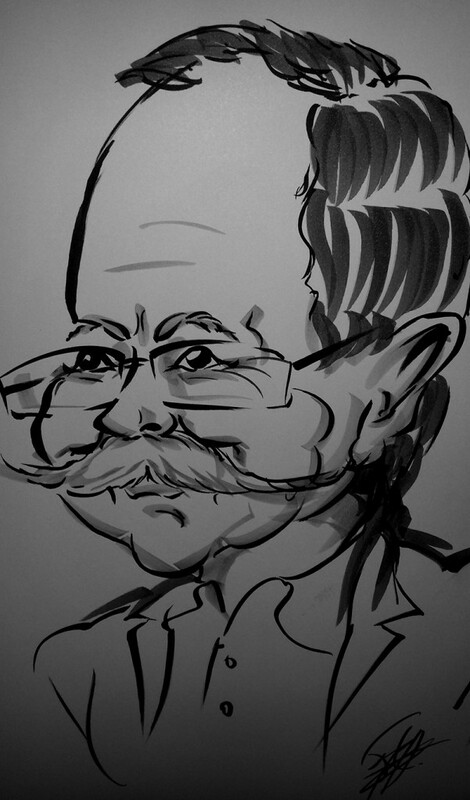 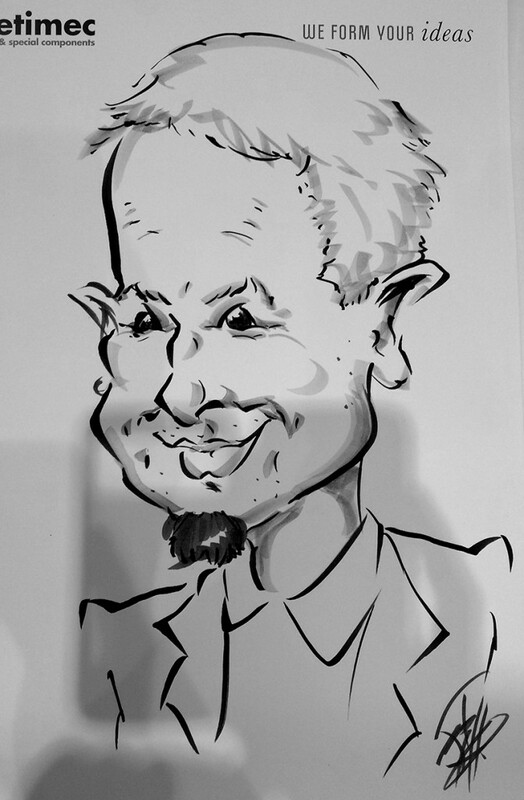 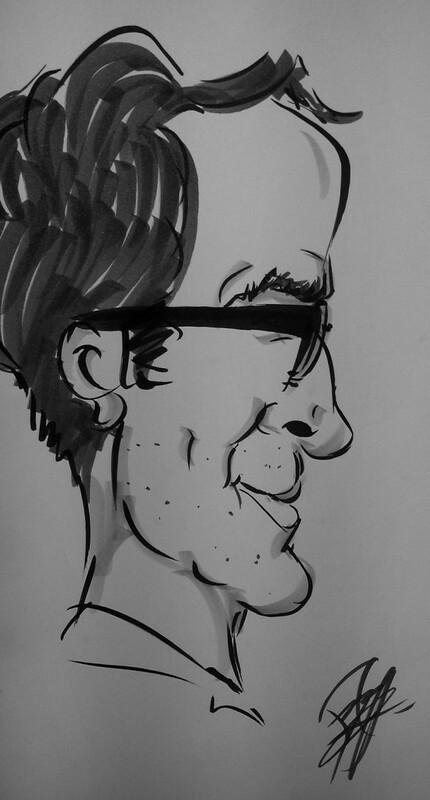 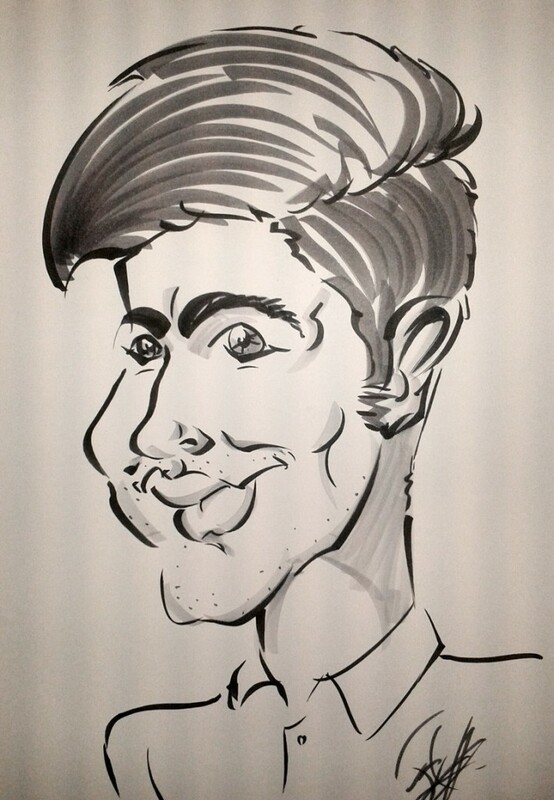 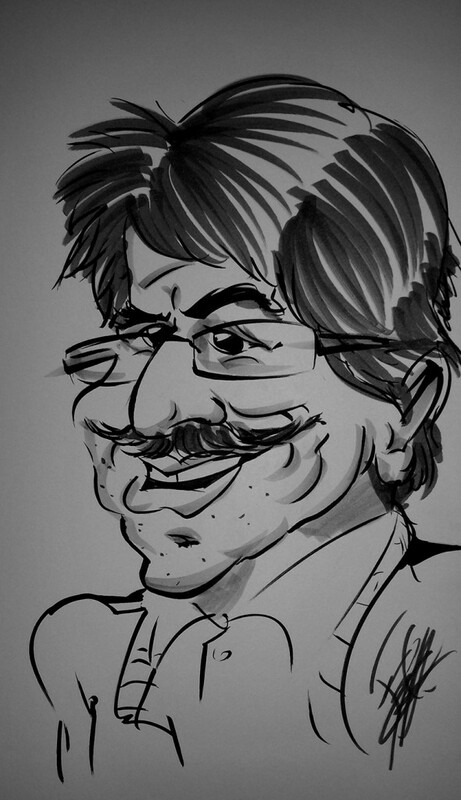 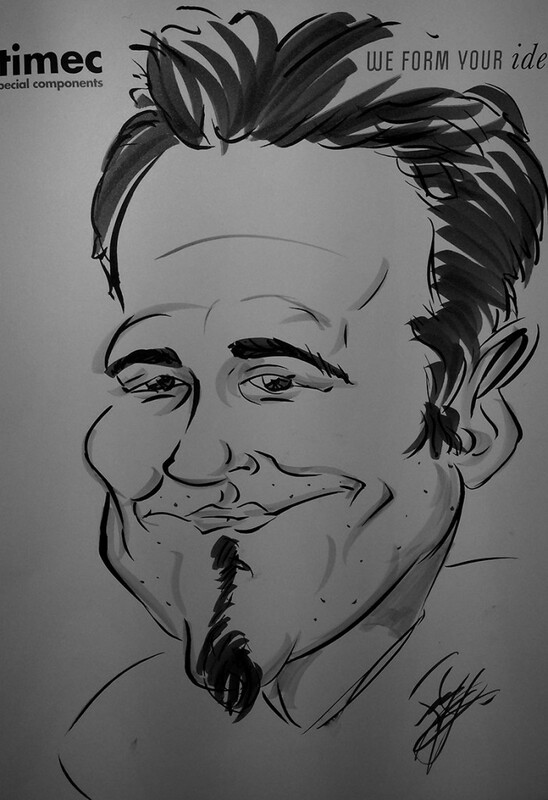 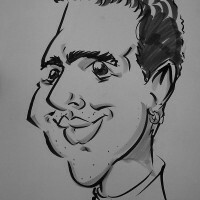 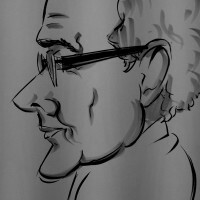 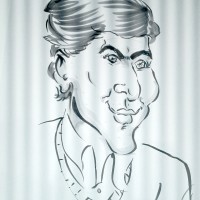 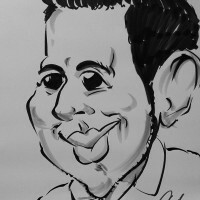 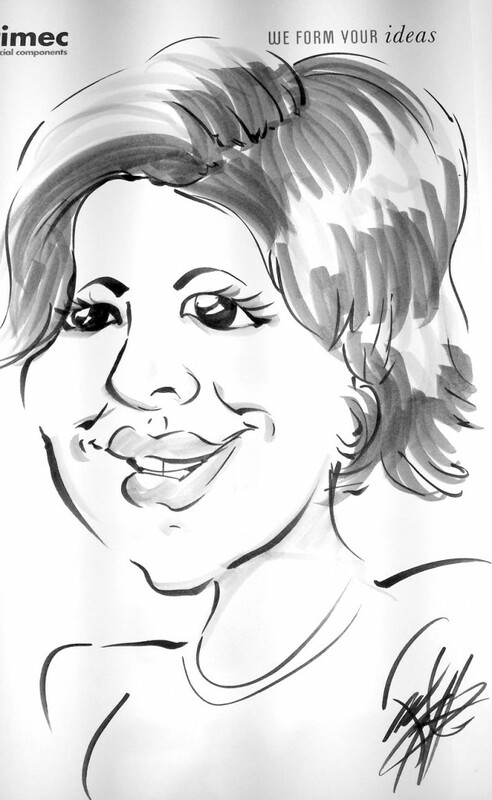 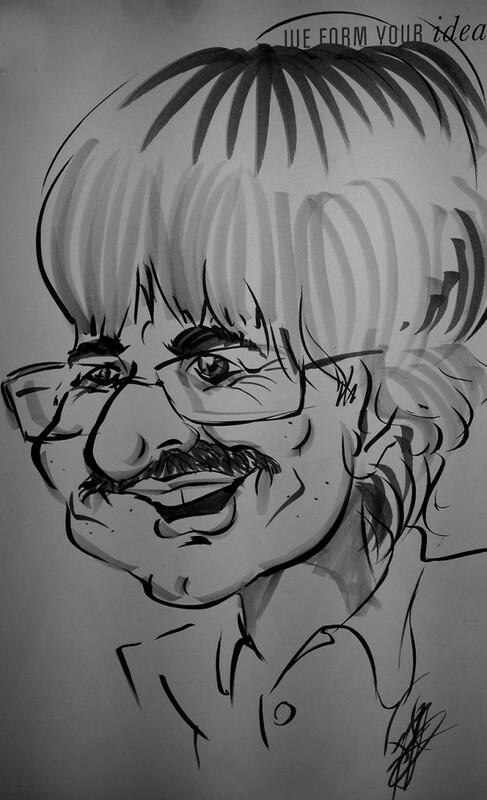 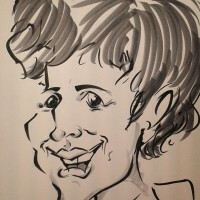 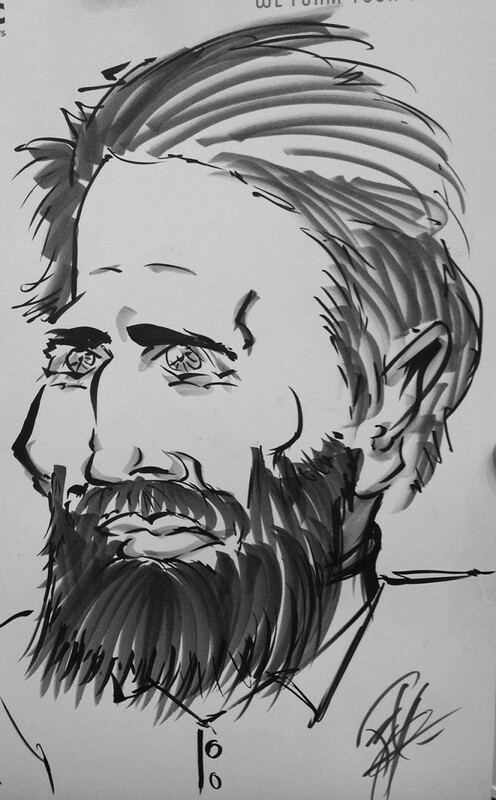 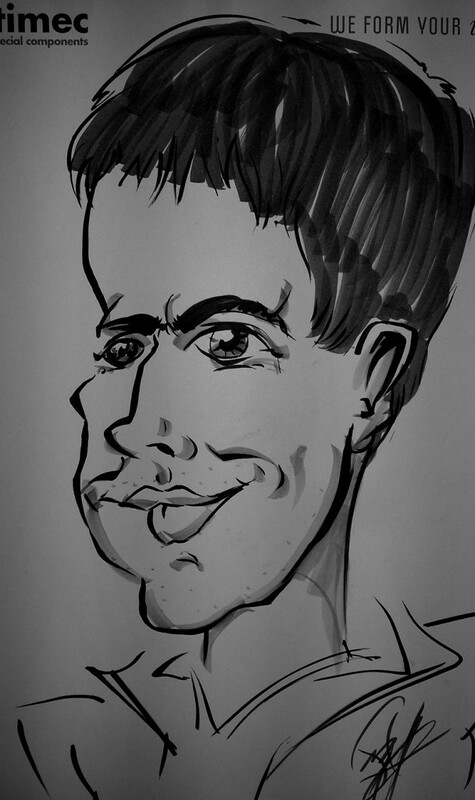 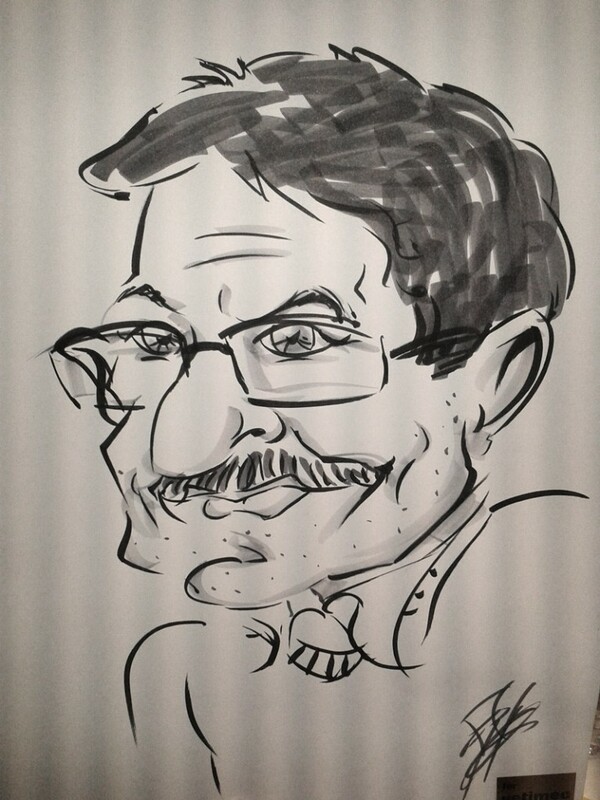 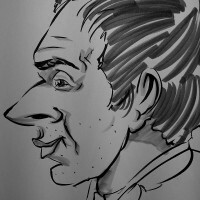 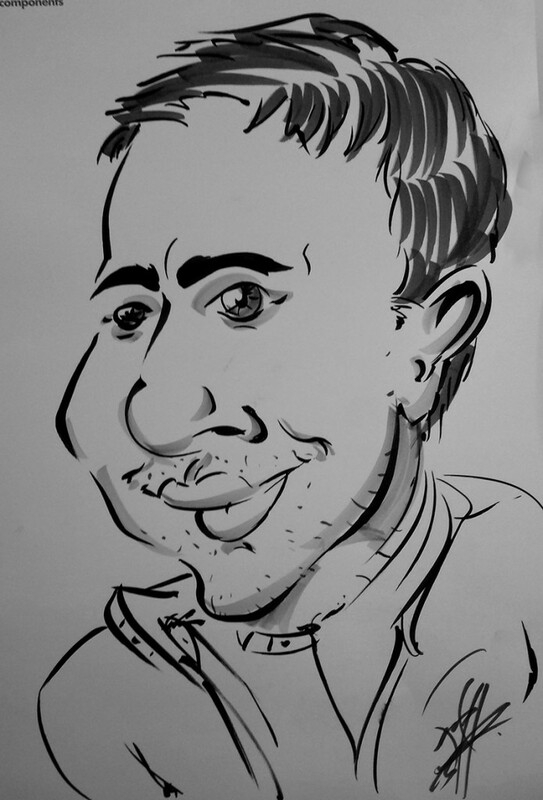 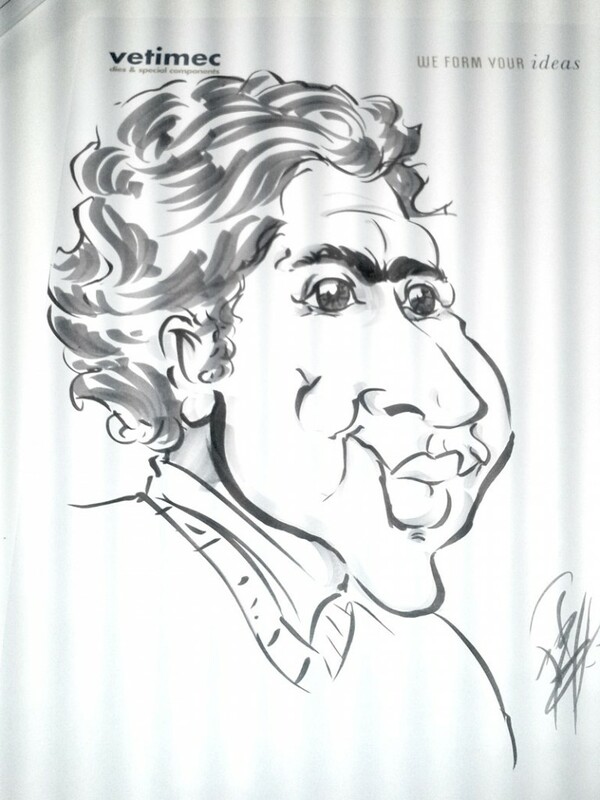 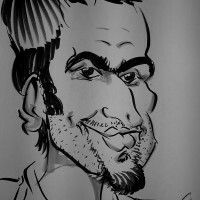 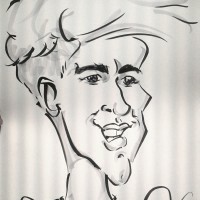 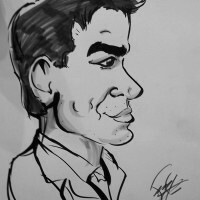 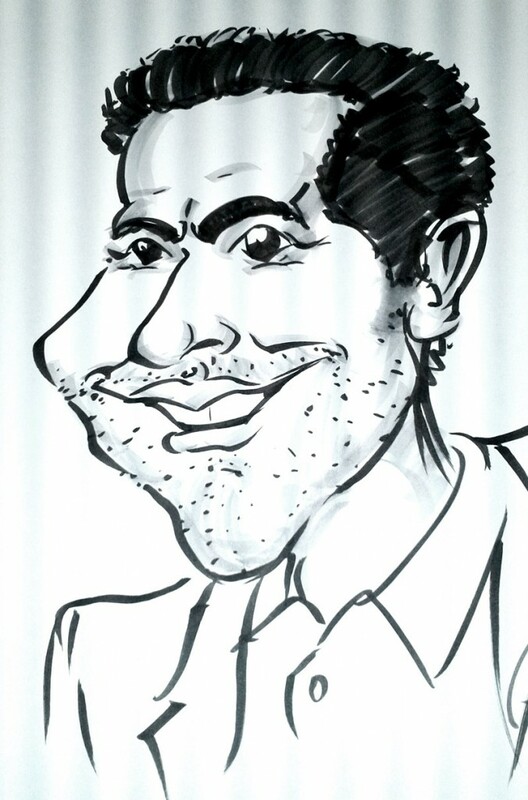 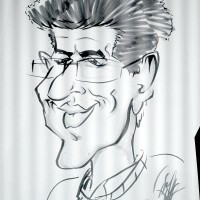 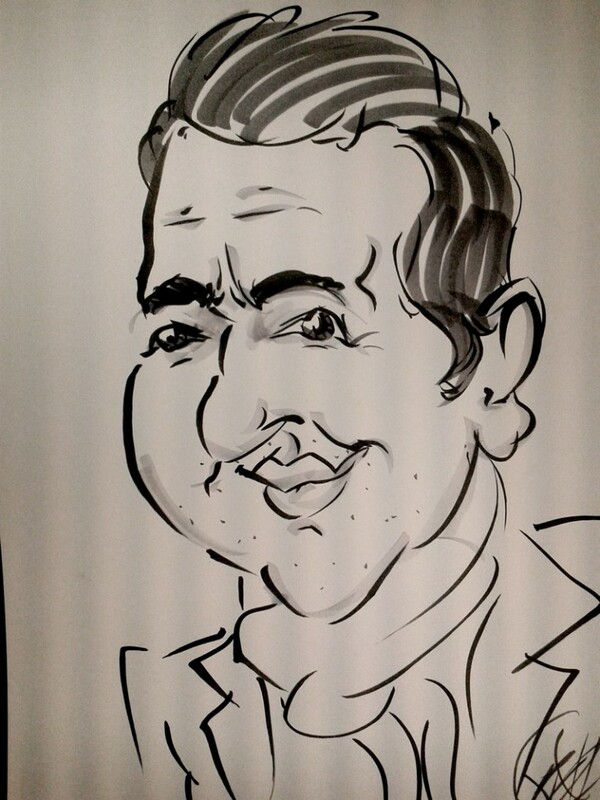 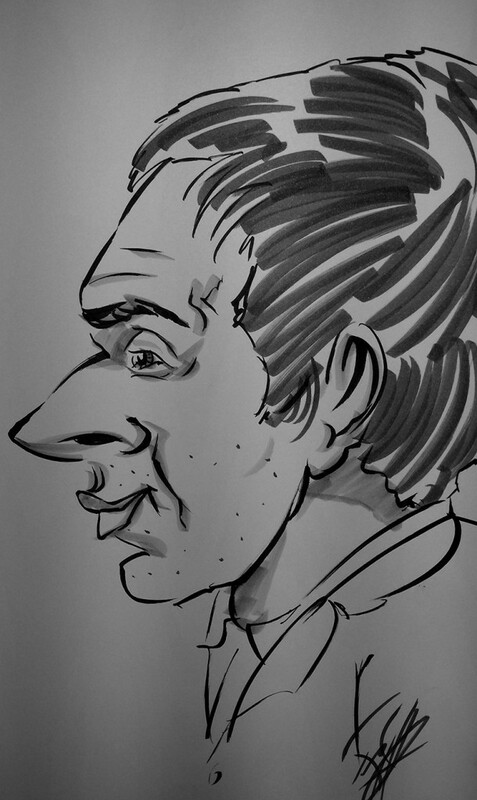 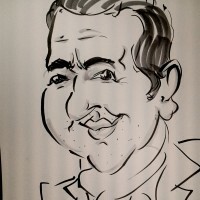 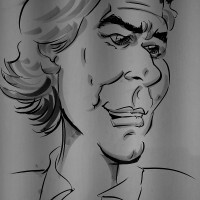 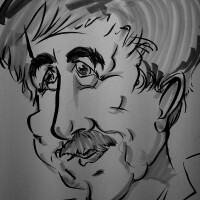 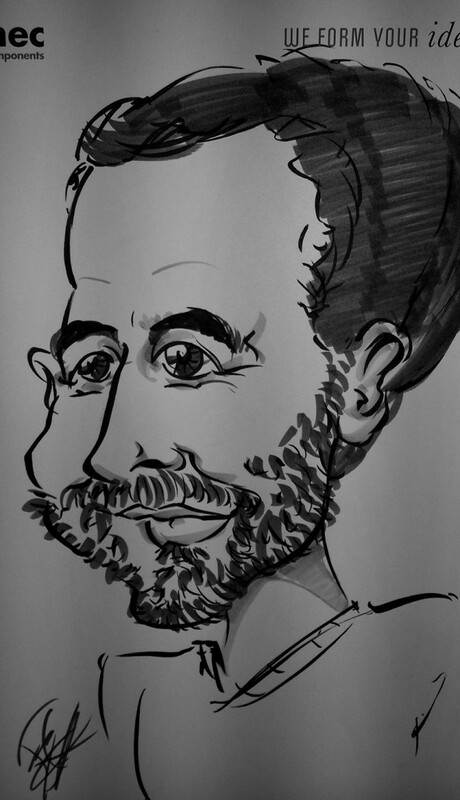 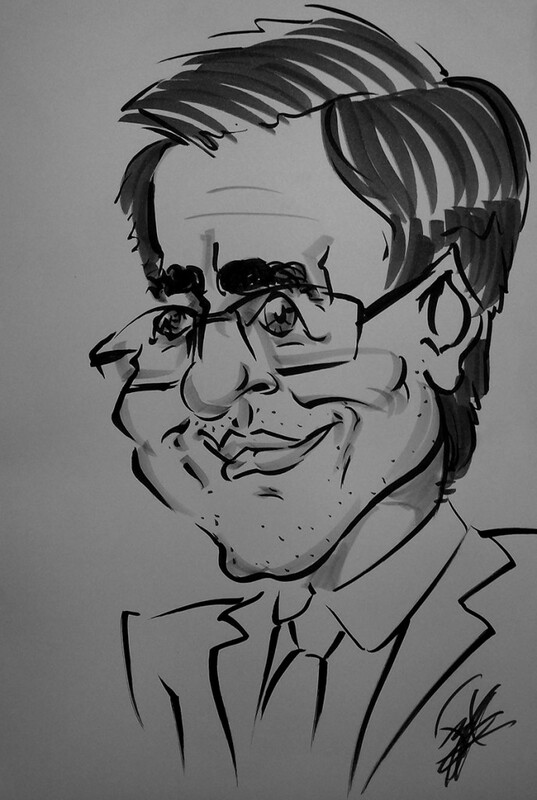 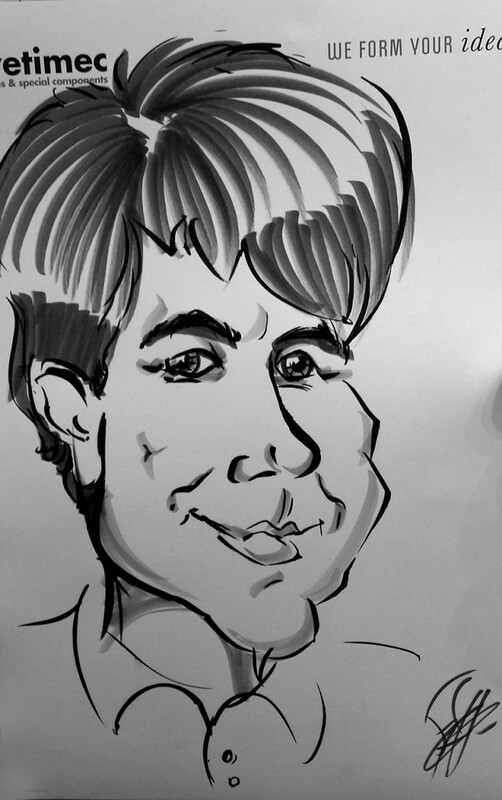 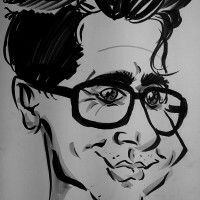 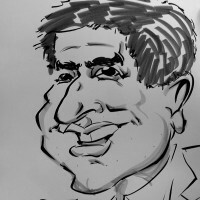 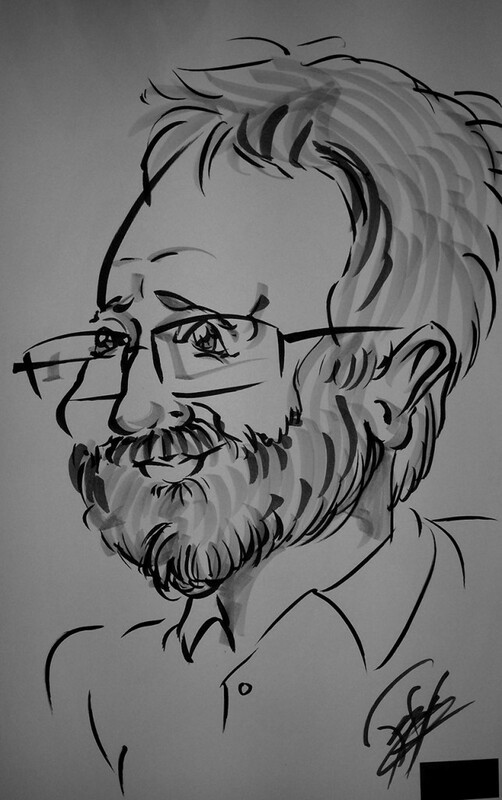 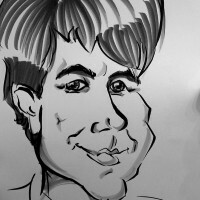 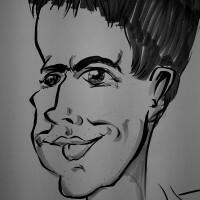 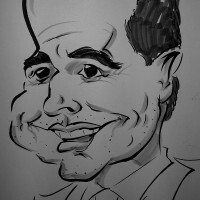 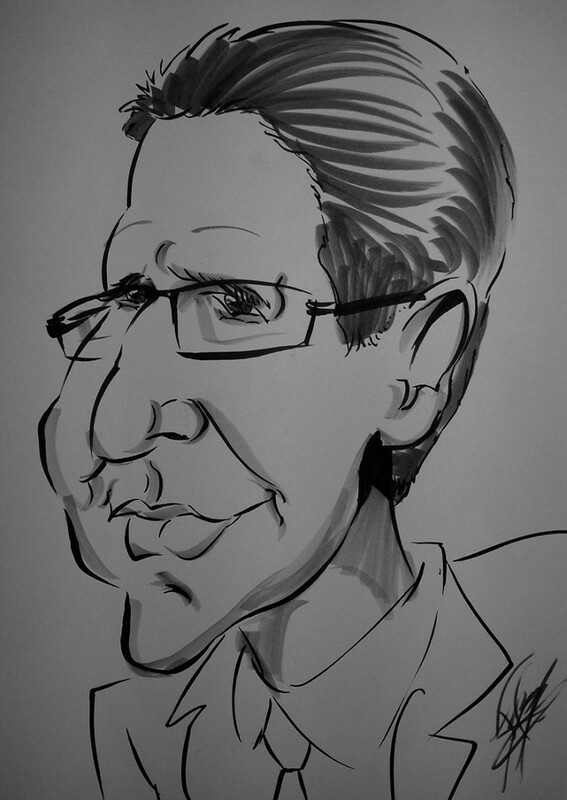 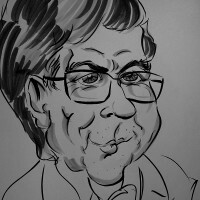 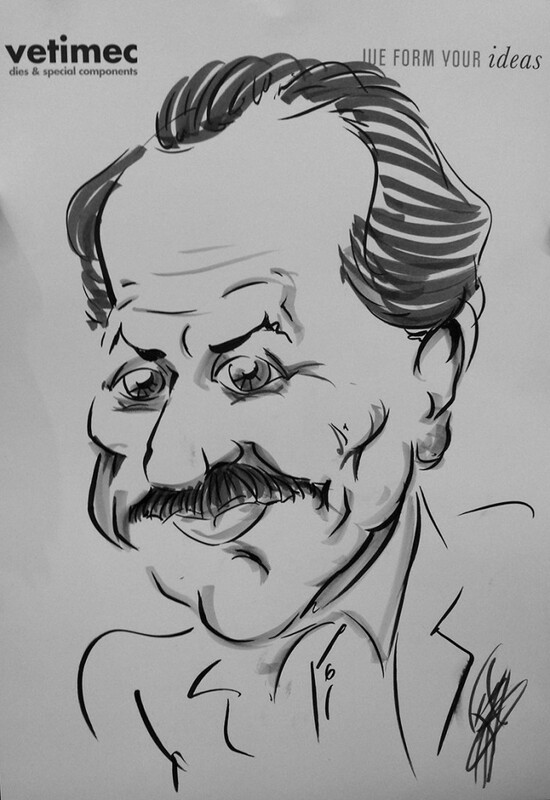 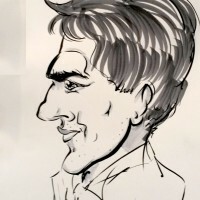 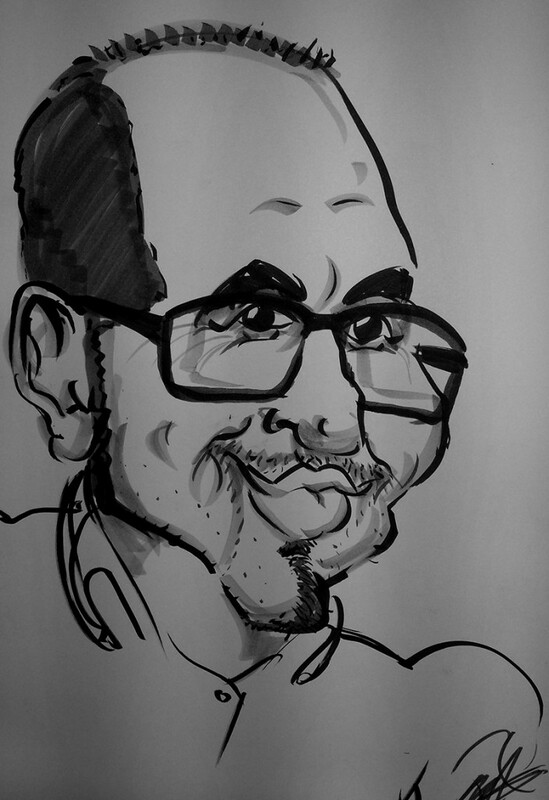 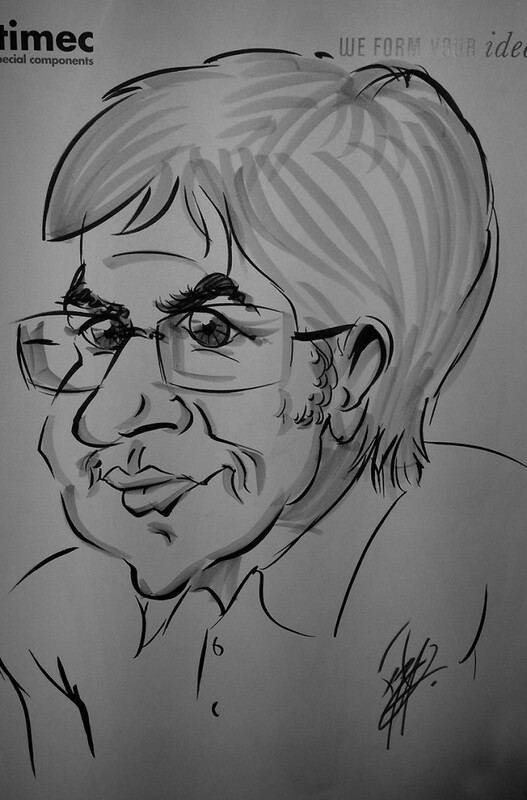 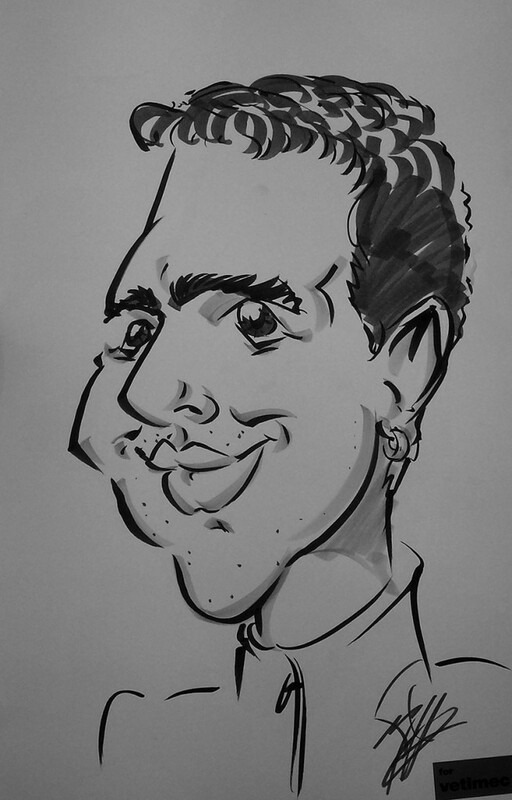 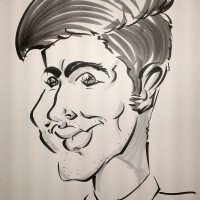 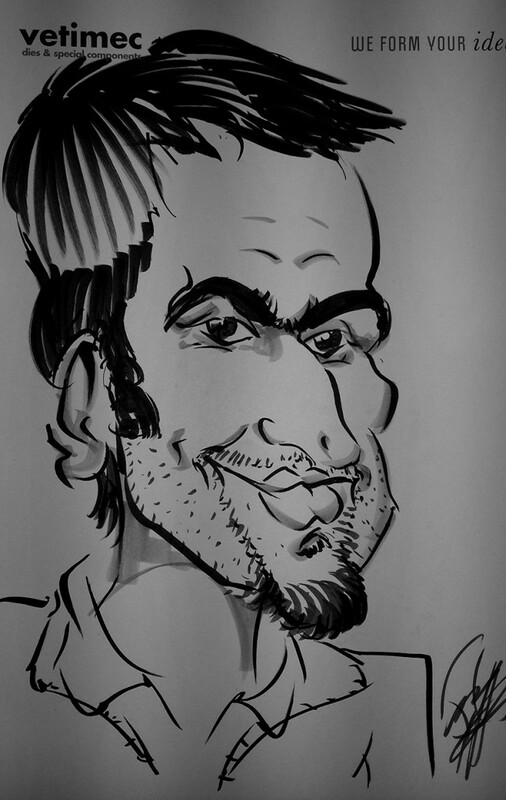 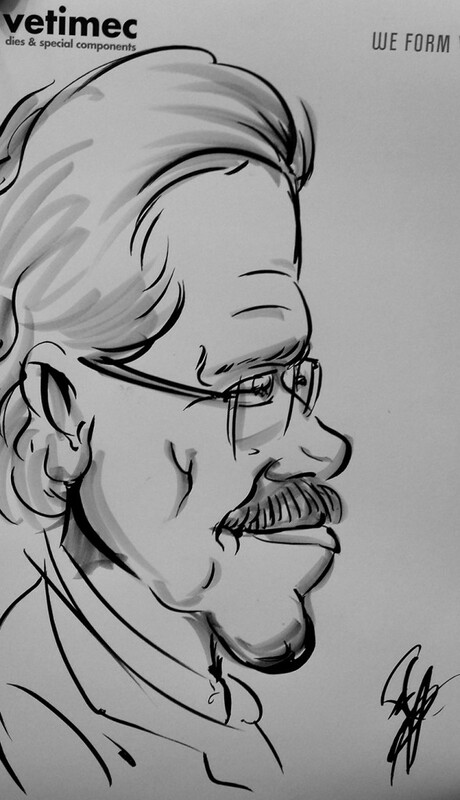 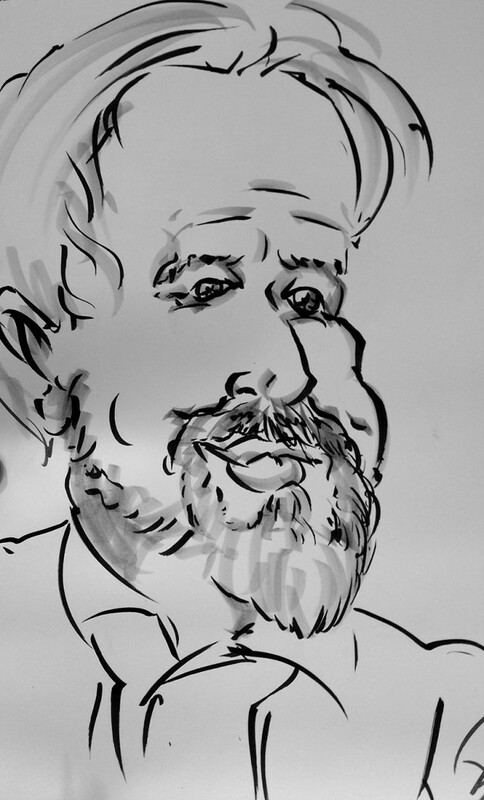 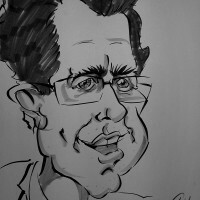 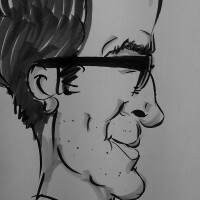 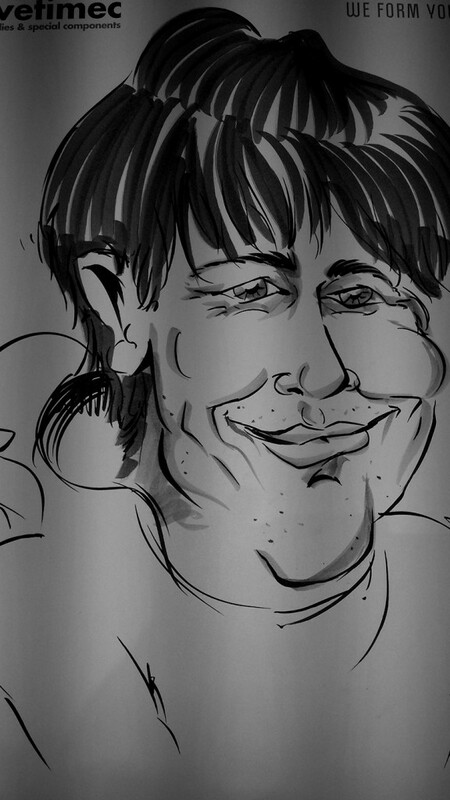 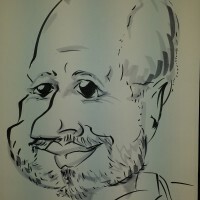 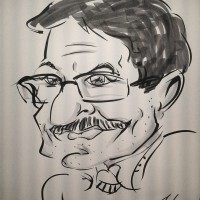 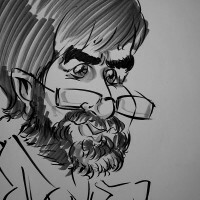 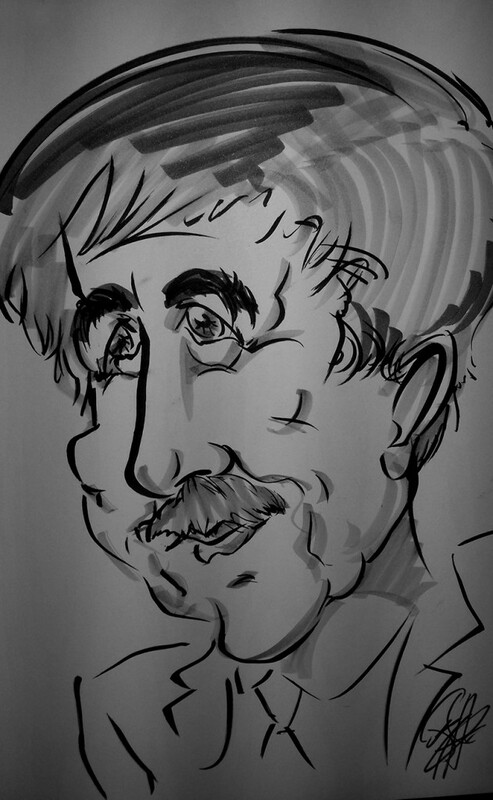 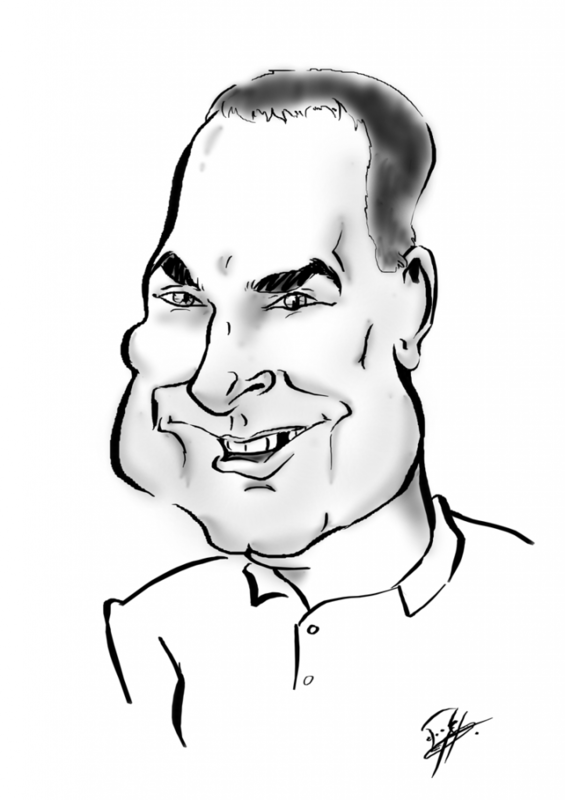 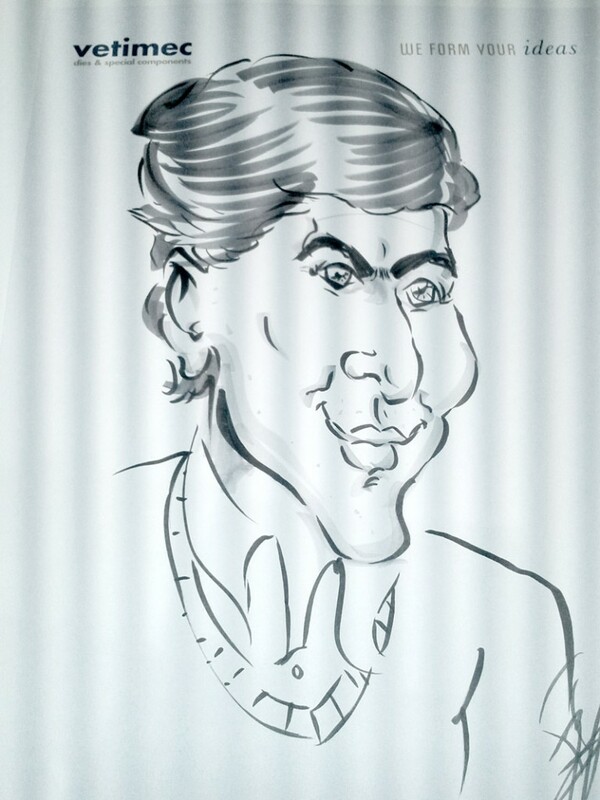 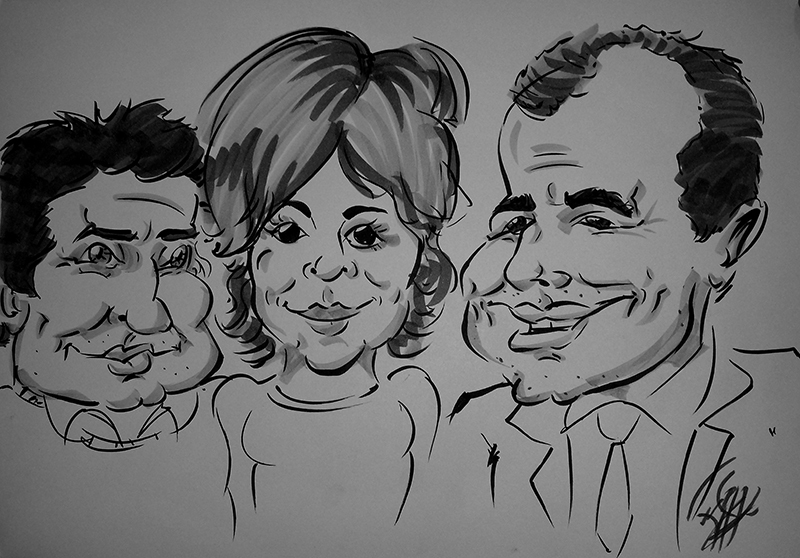 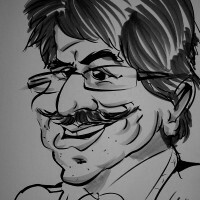 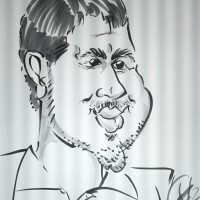 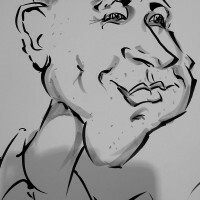 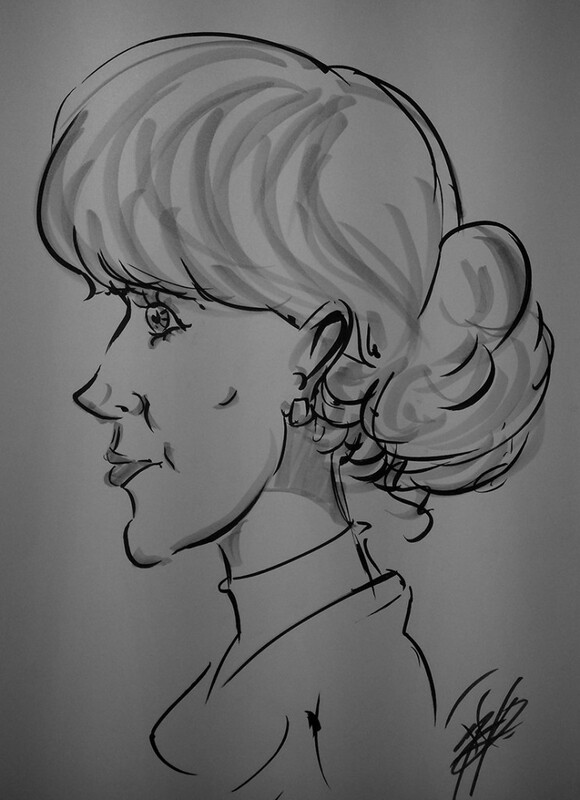 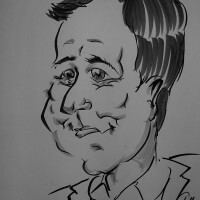 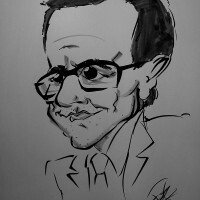 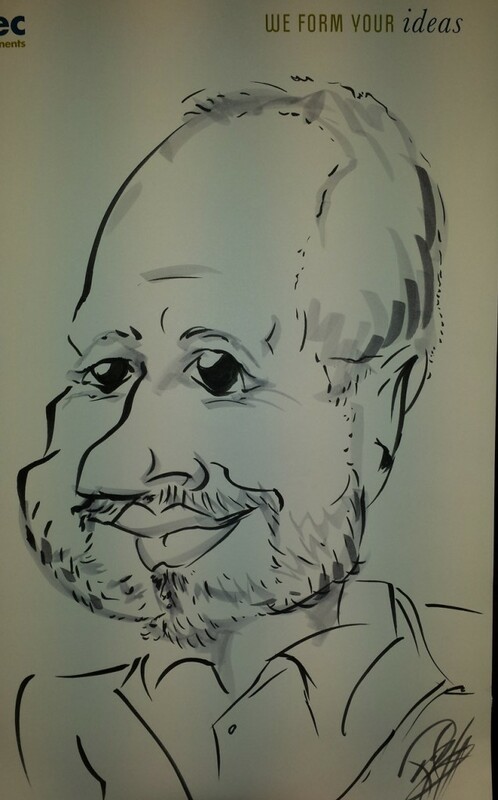 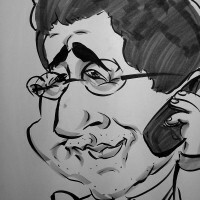 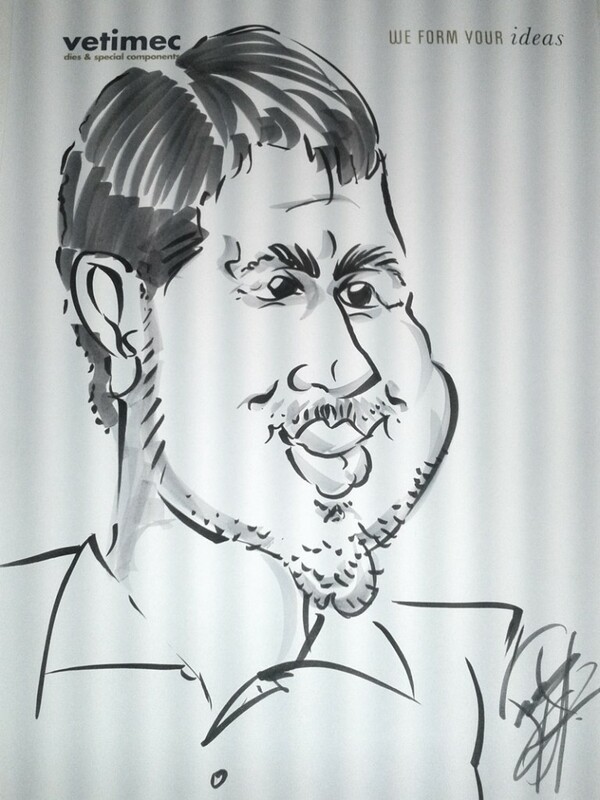 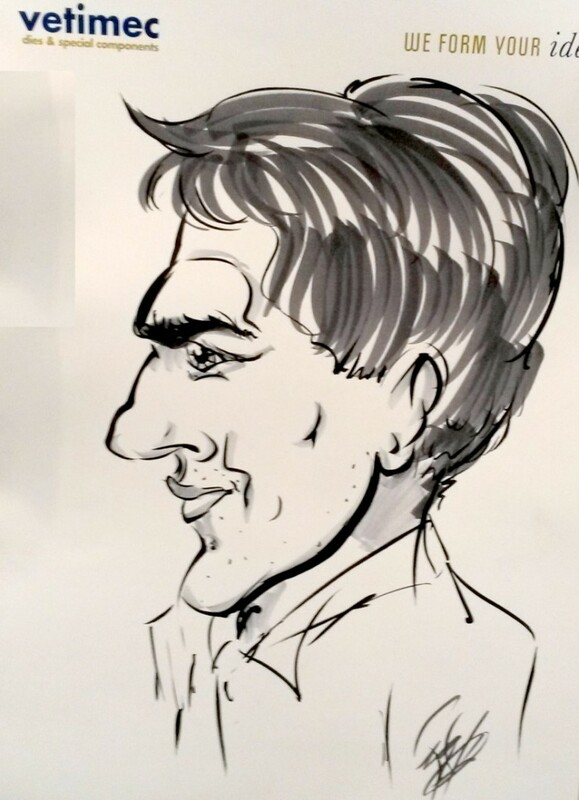 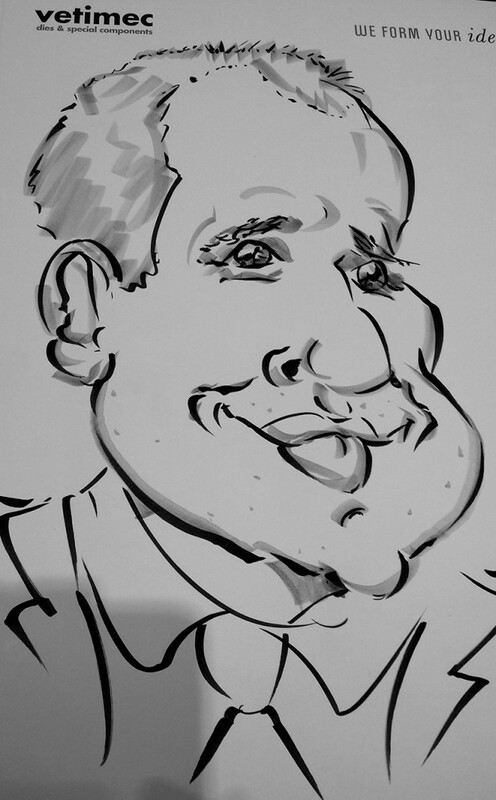 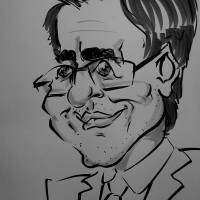 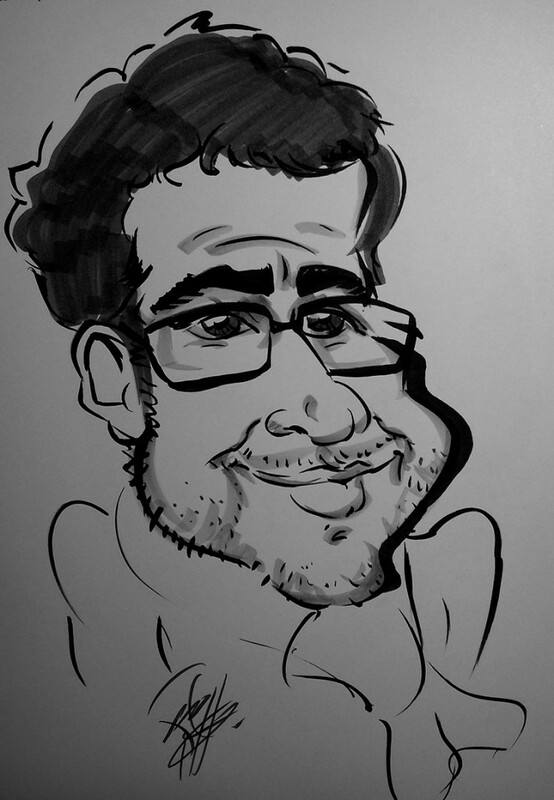 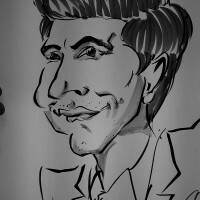 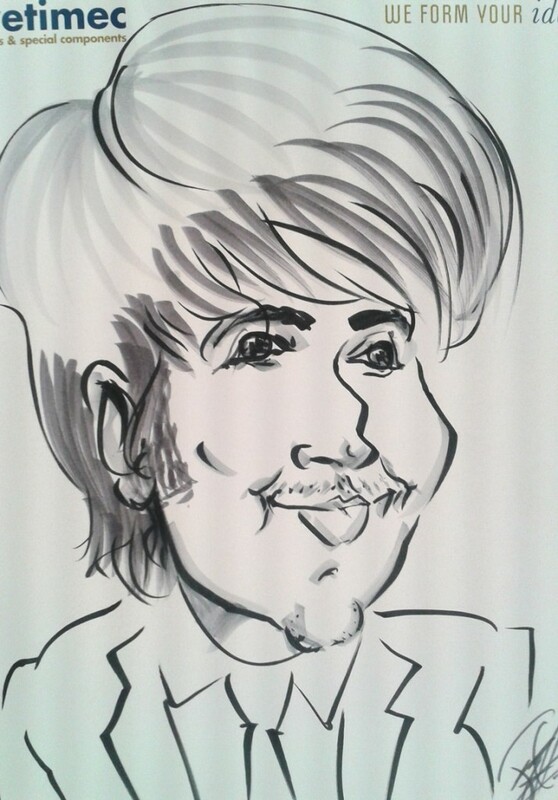 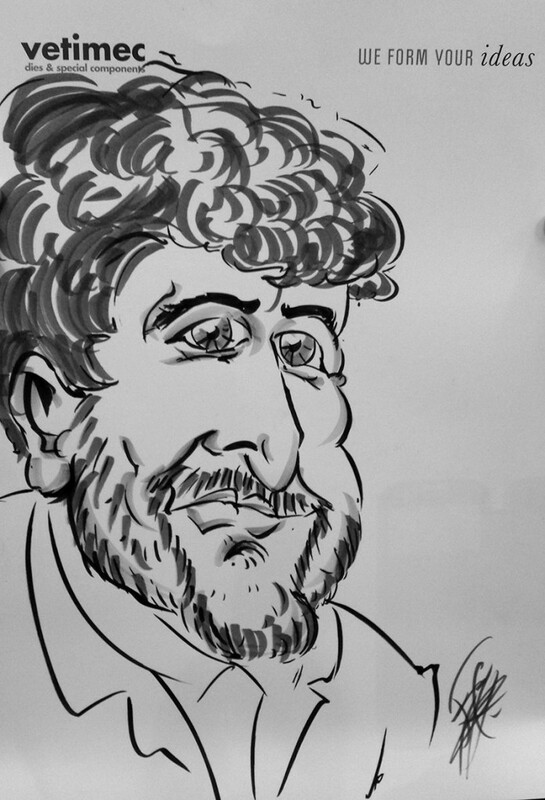 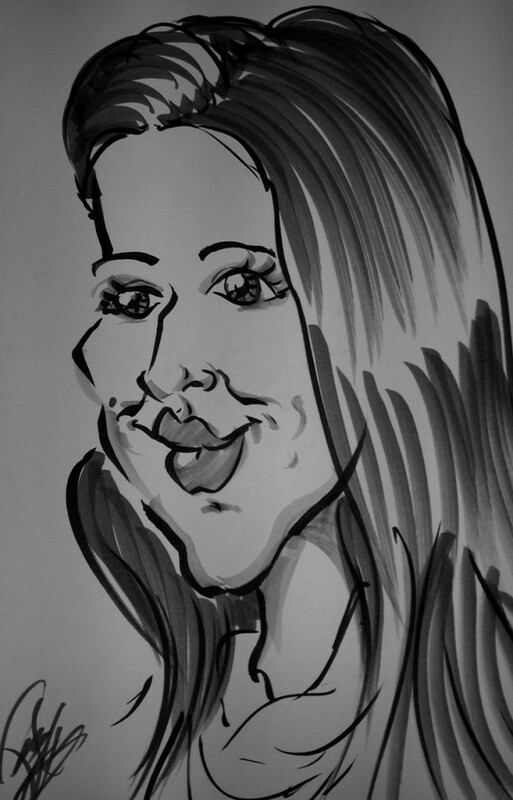 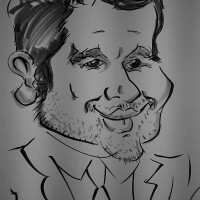 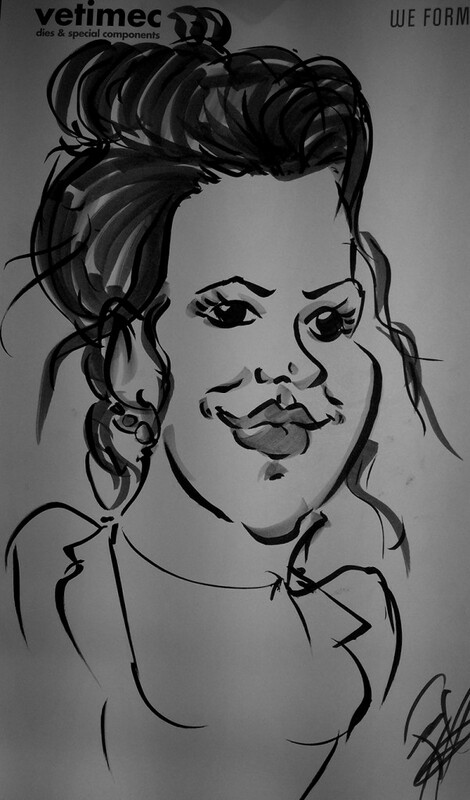 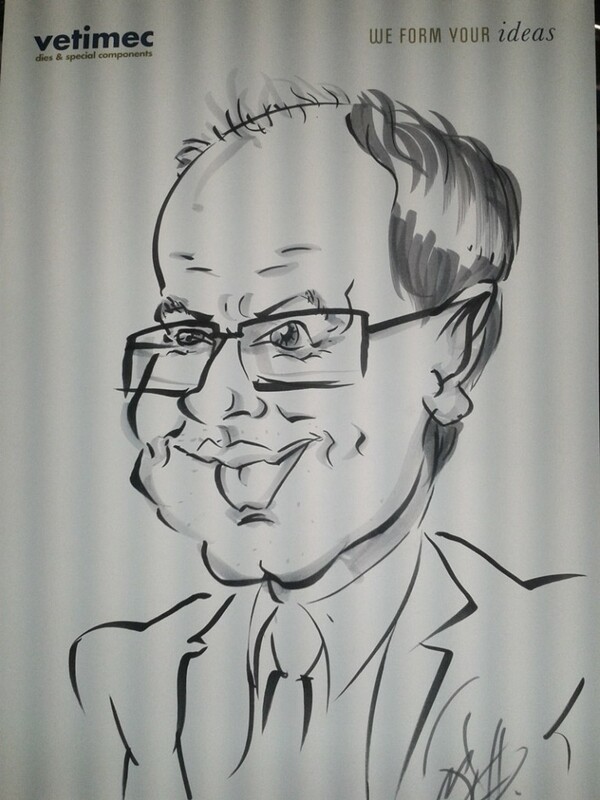 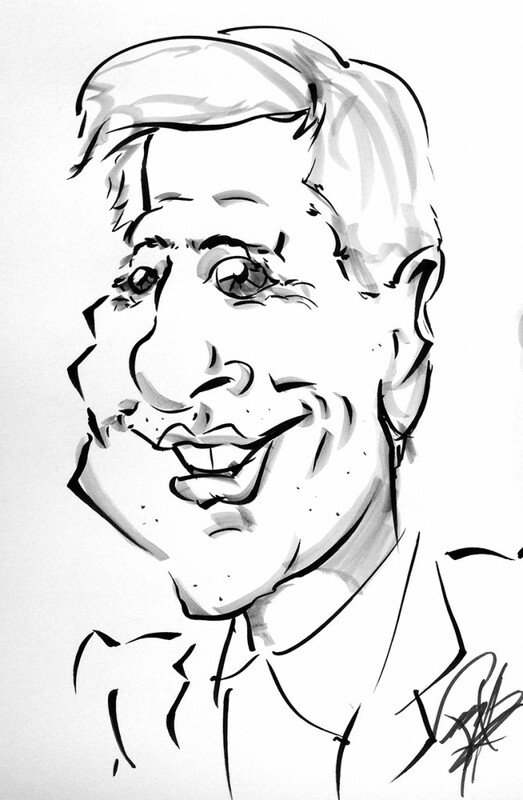 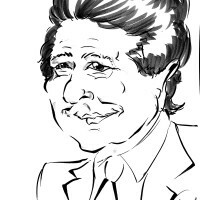 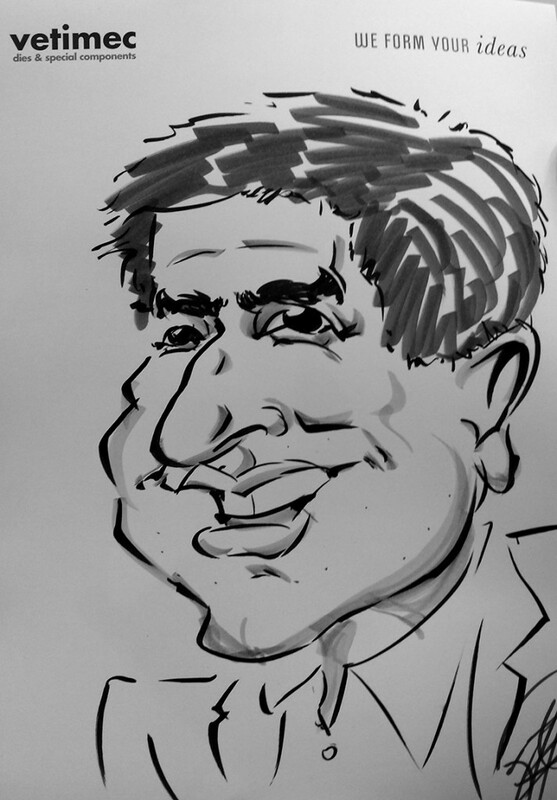 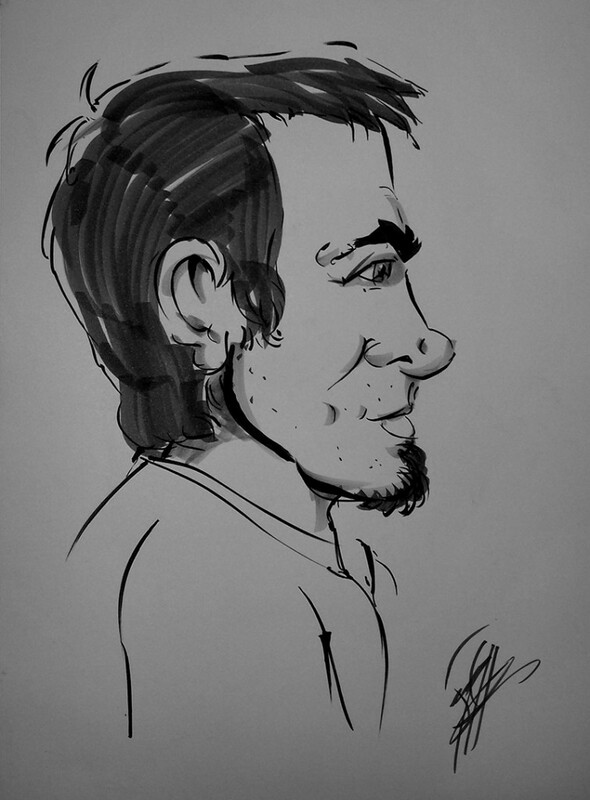 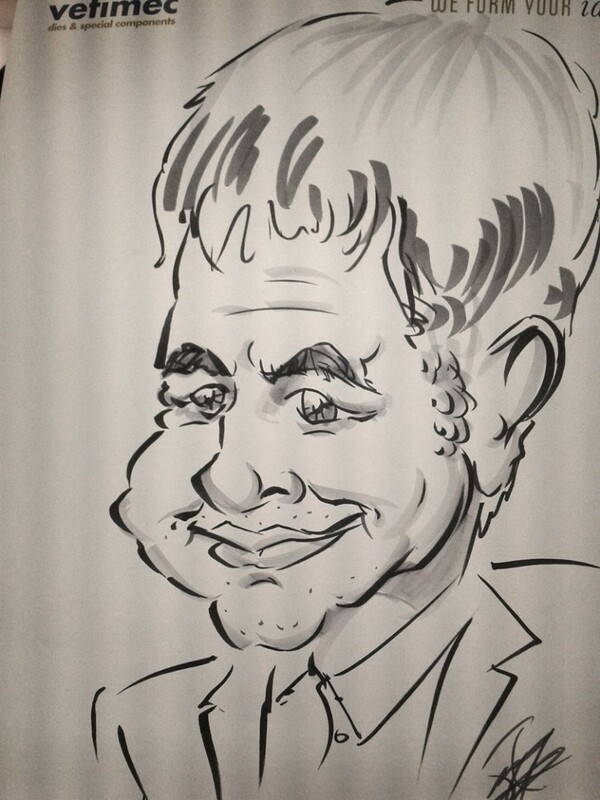 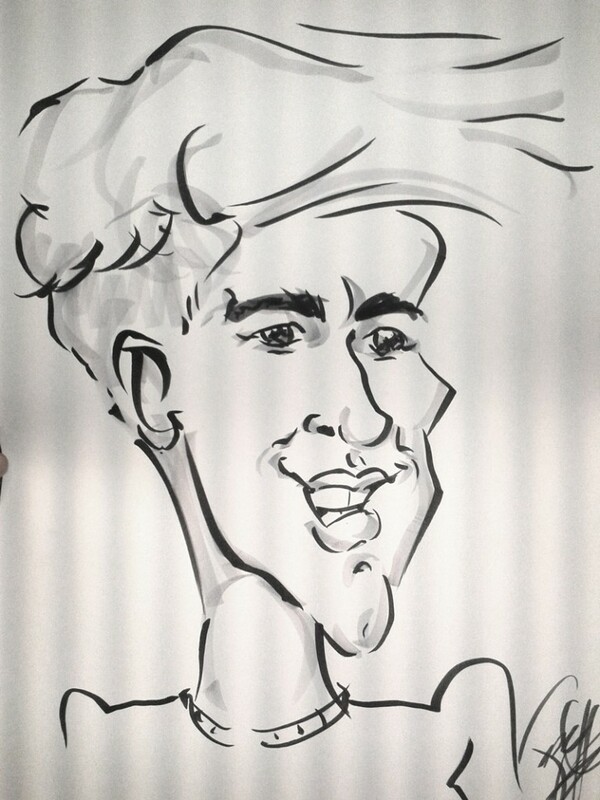 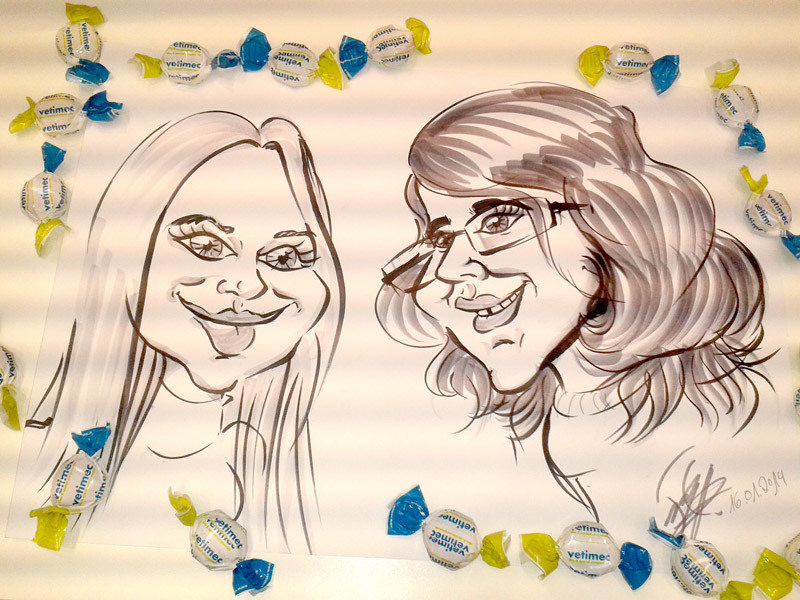 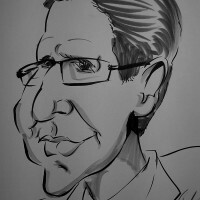 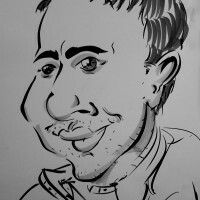 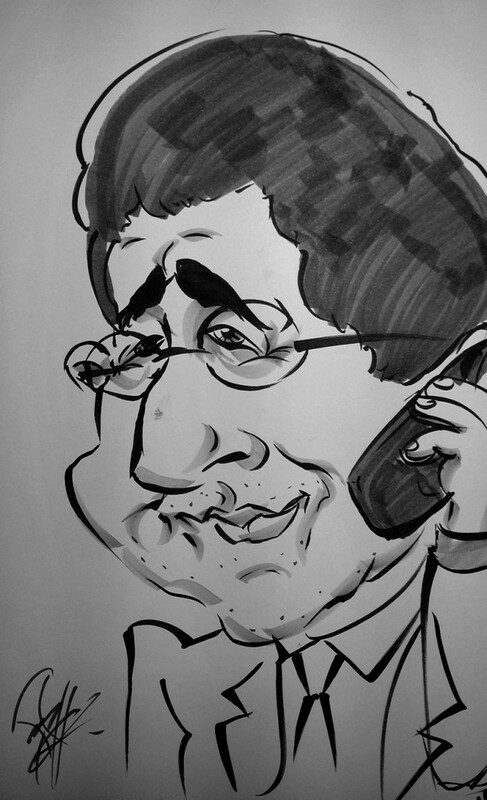 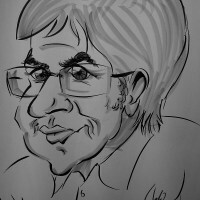 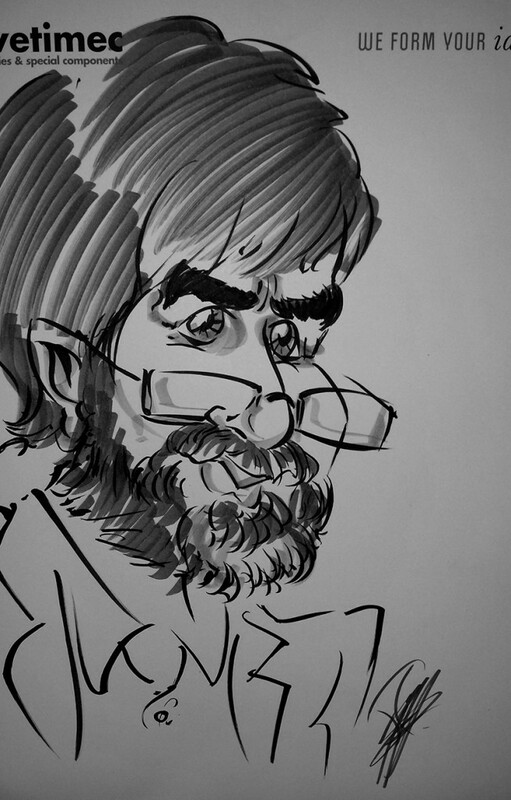 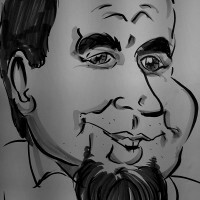 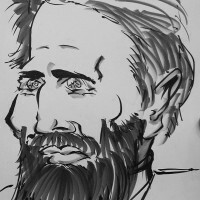 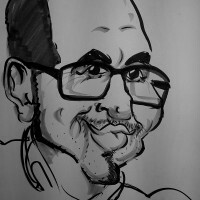 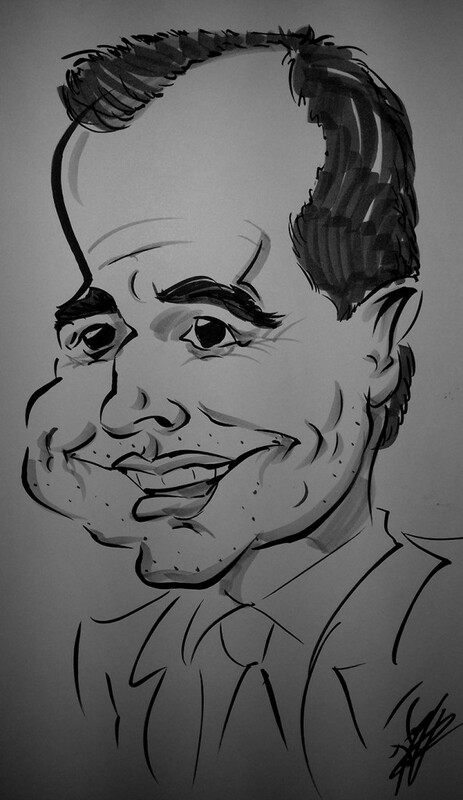 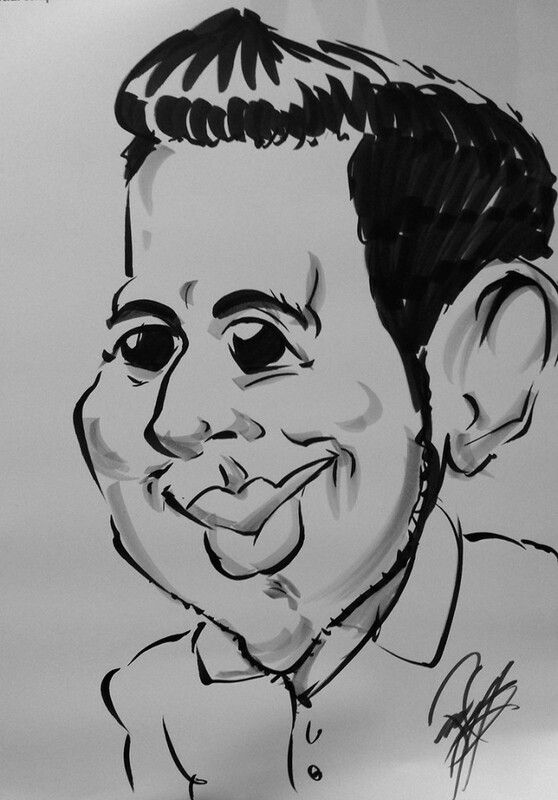 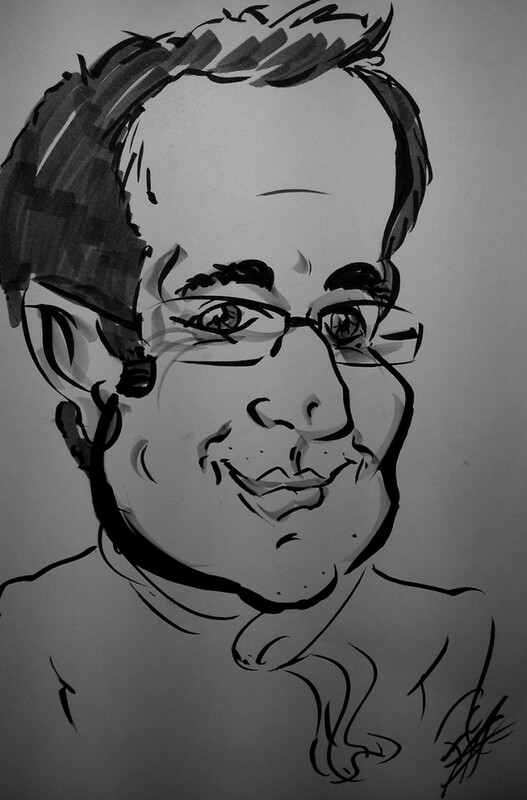 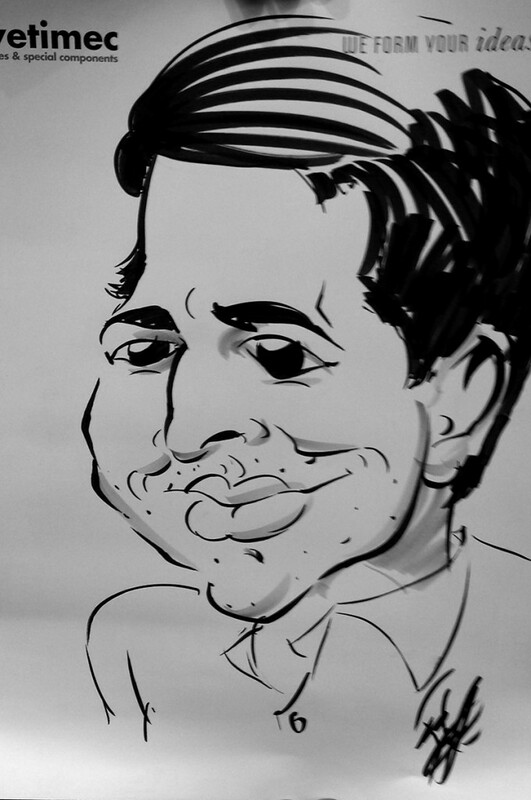 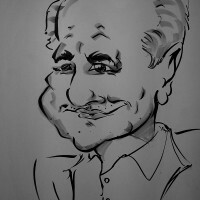 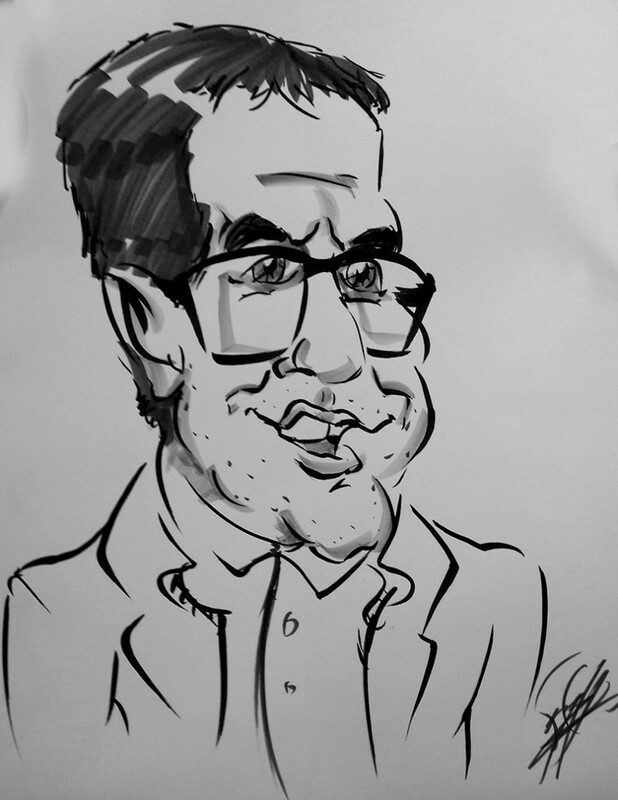 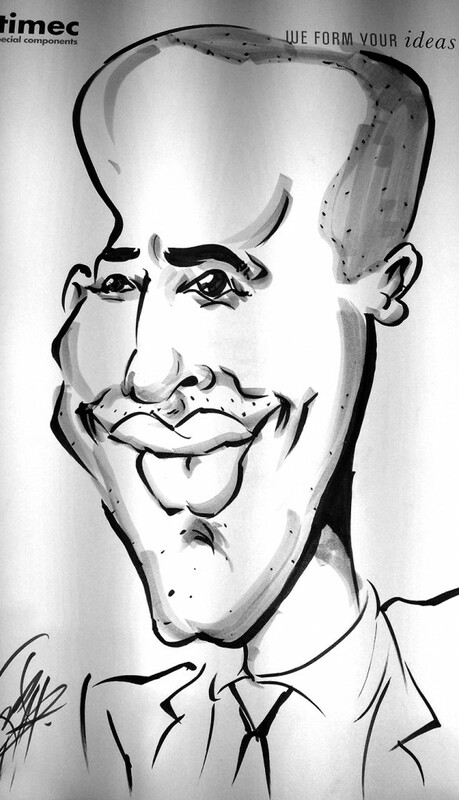 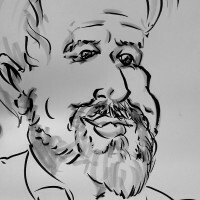 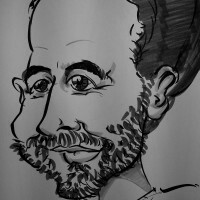 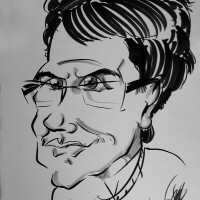 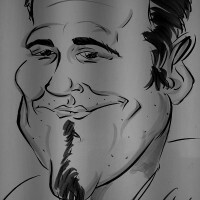 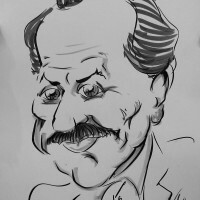 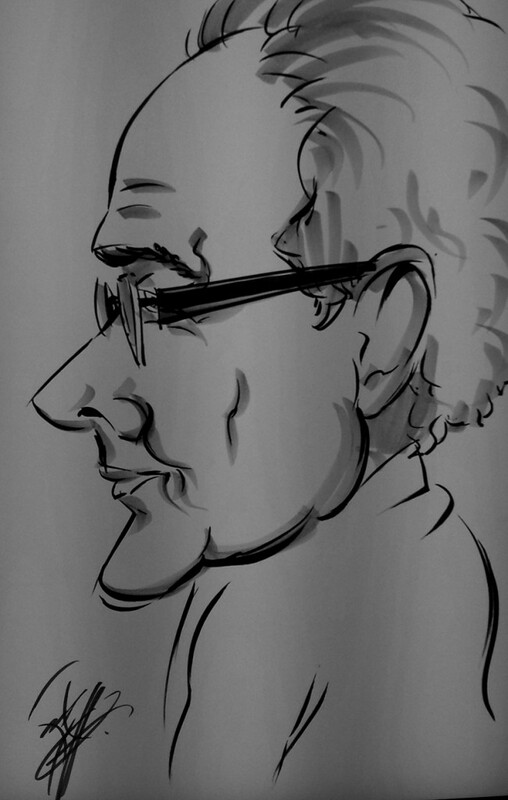 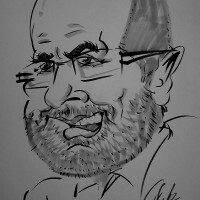 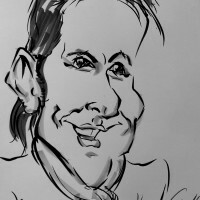 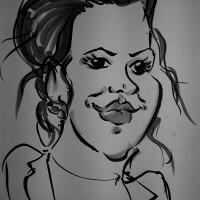 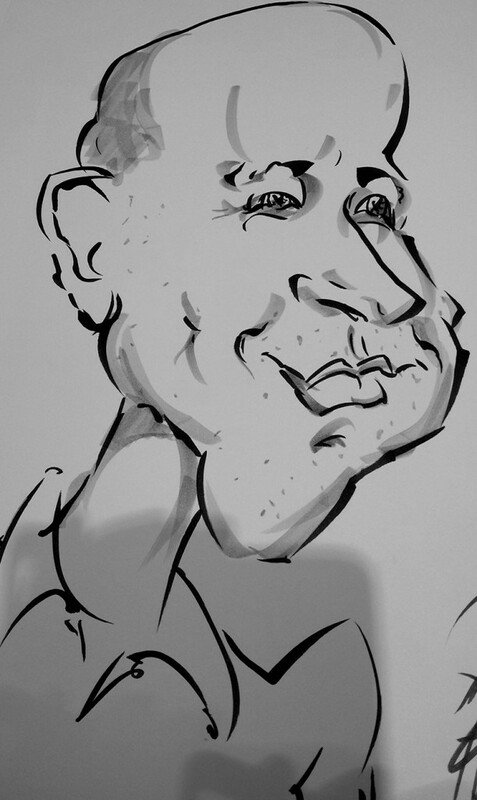 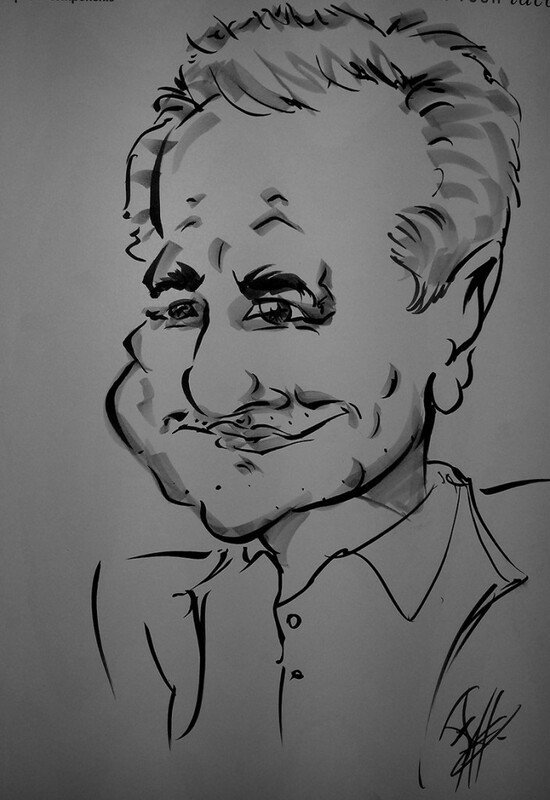 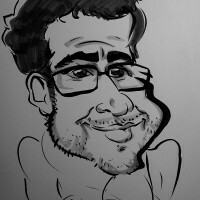 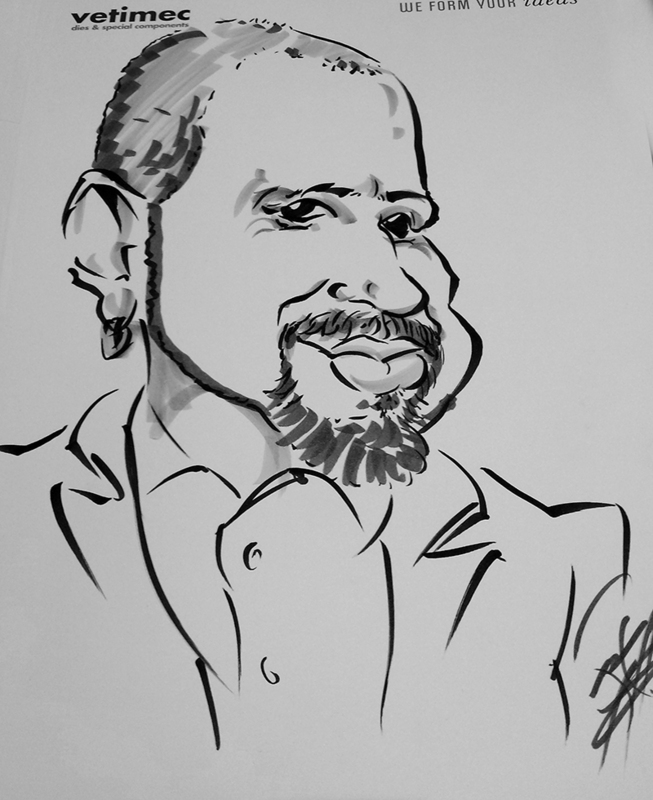 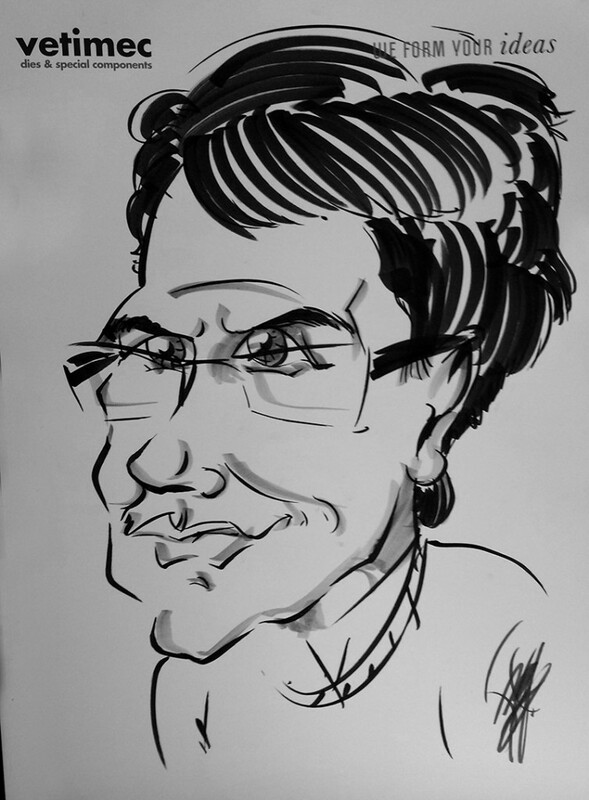 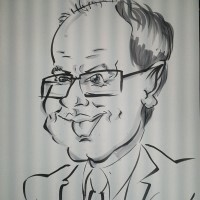 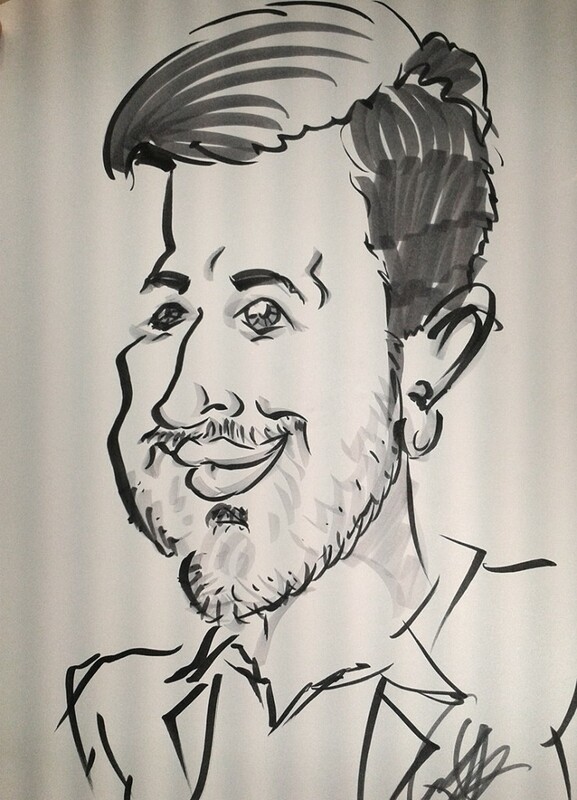 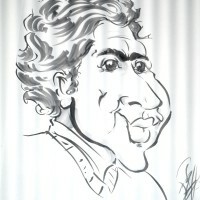 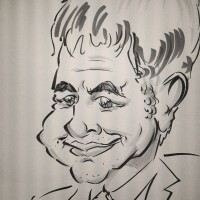 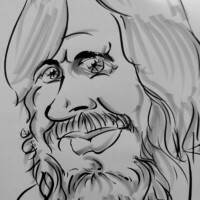 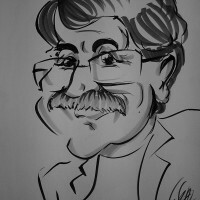 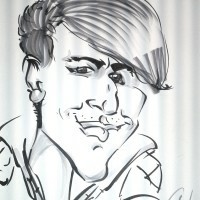 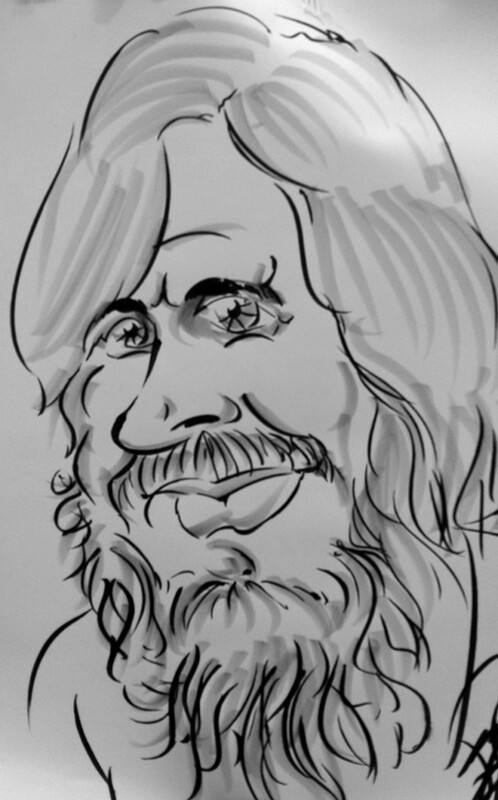 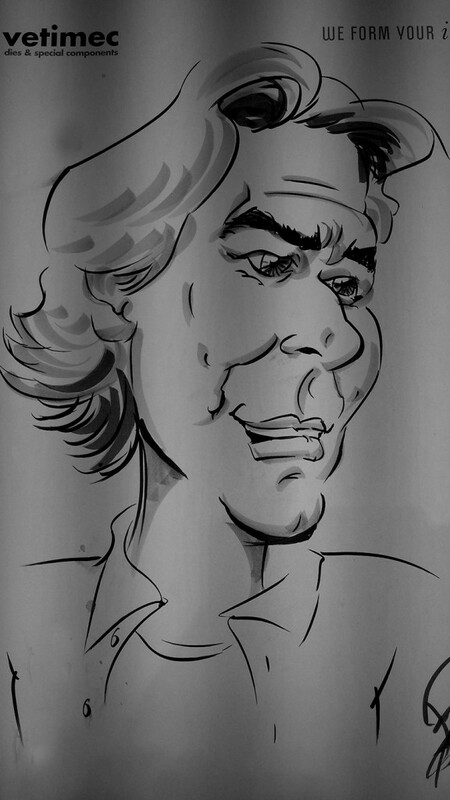 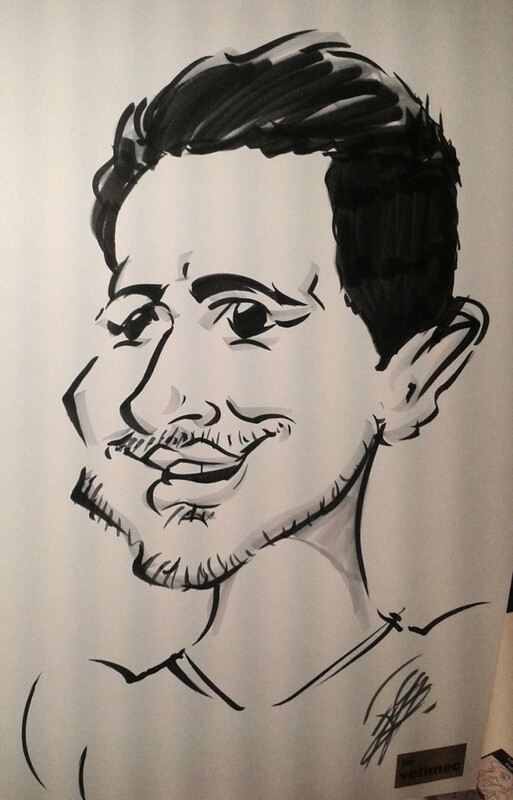 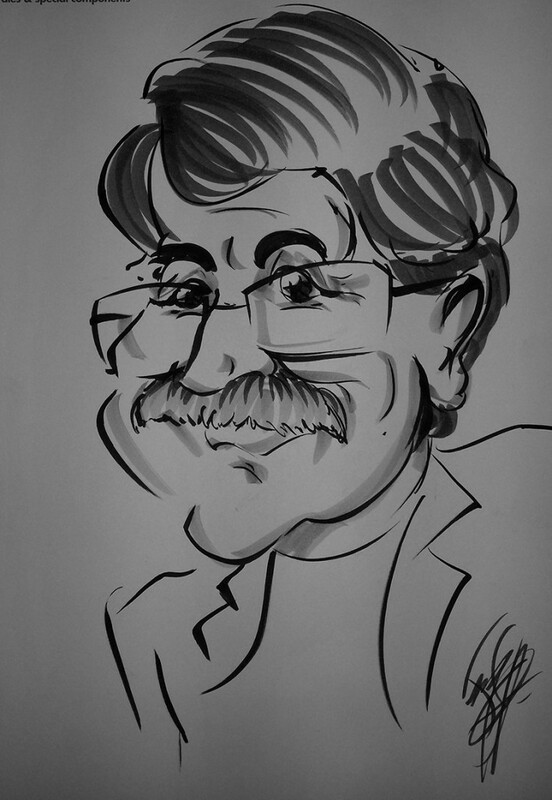 Clemens Steinhauer entertained our customers with his both-hands made caricatures. 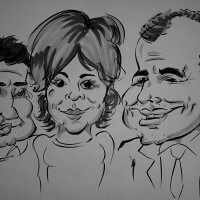 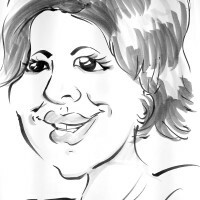 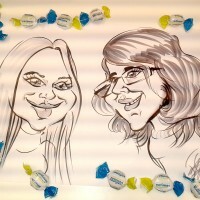 Have a look at the funniest gallery to find you or one of your colleagues.